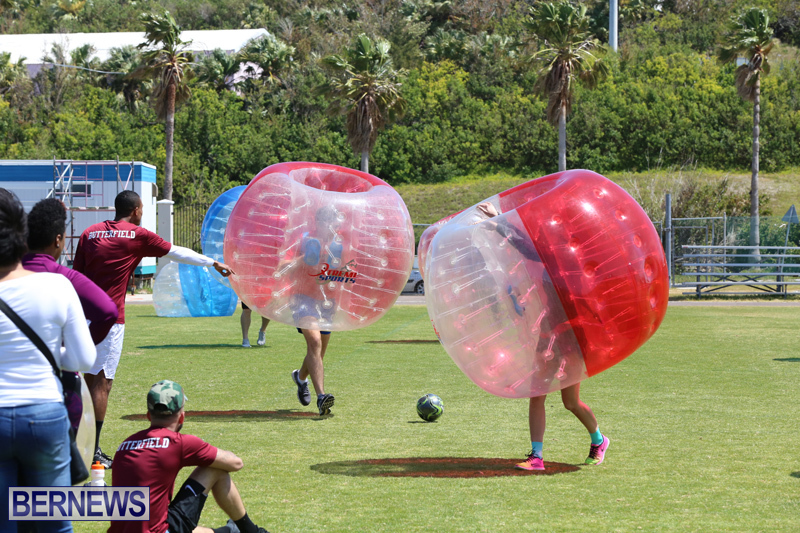 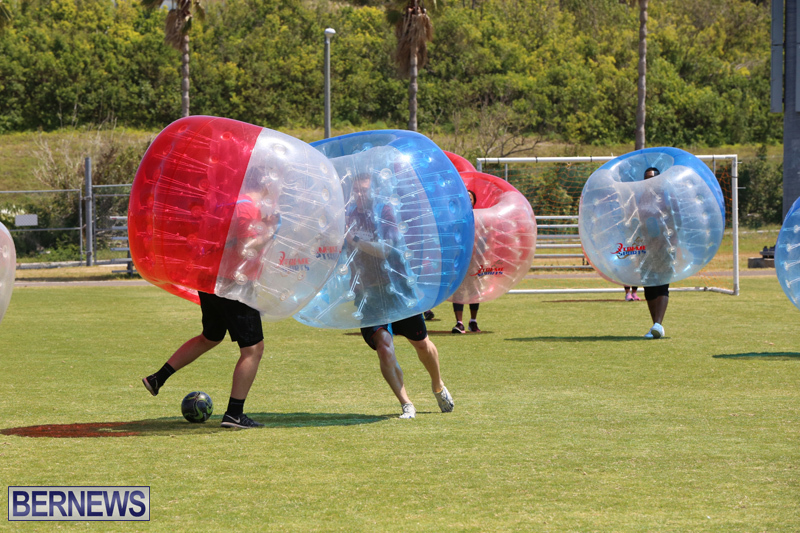 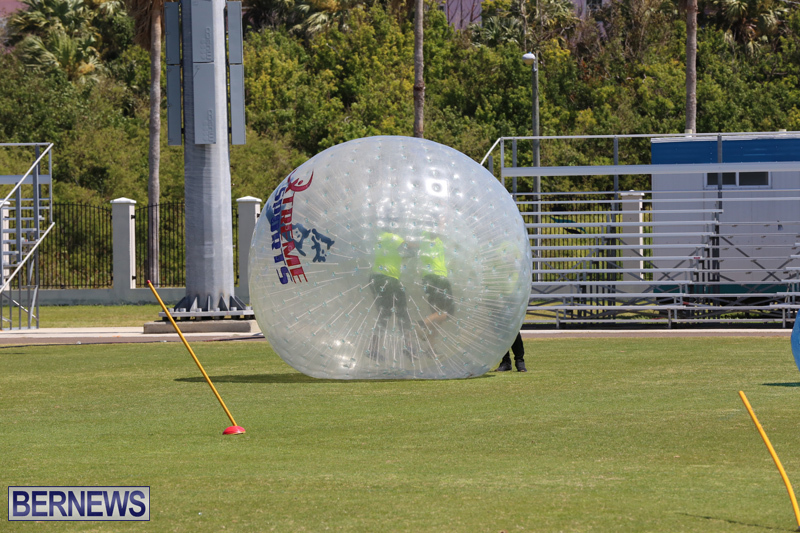 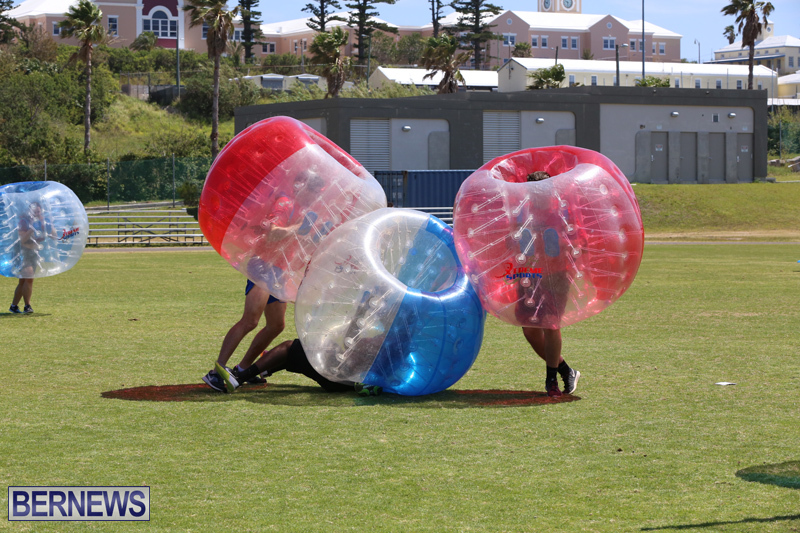 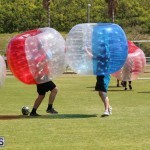 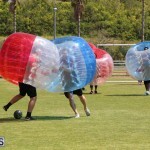 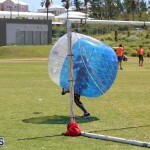 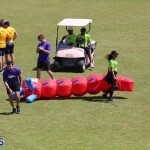 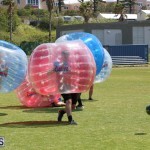 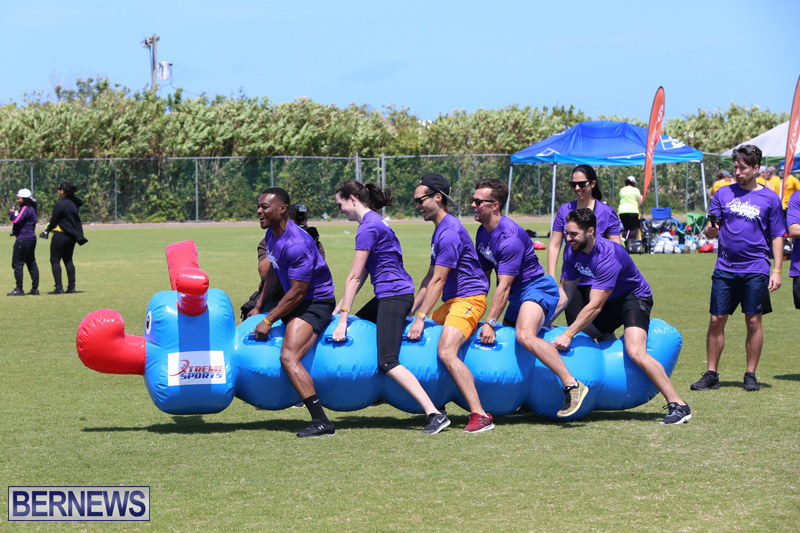 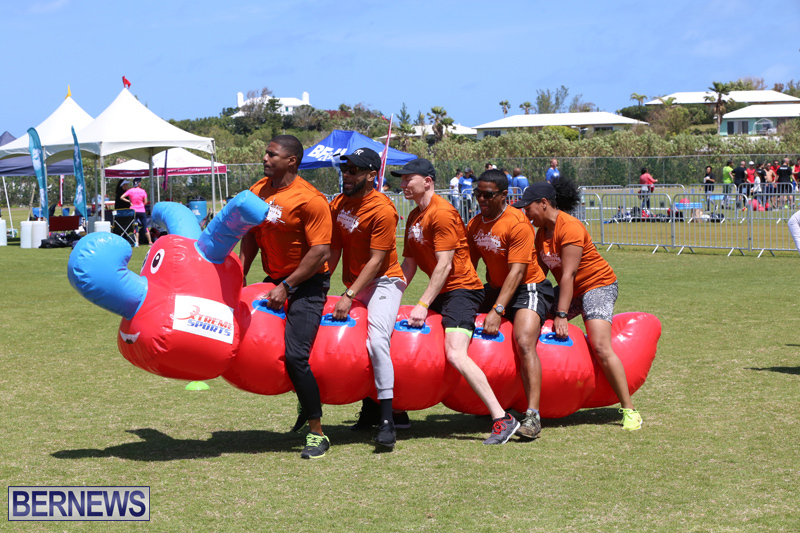 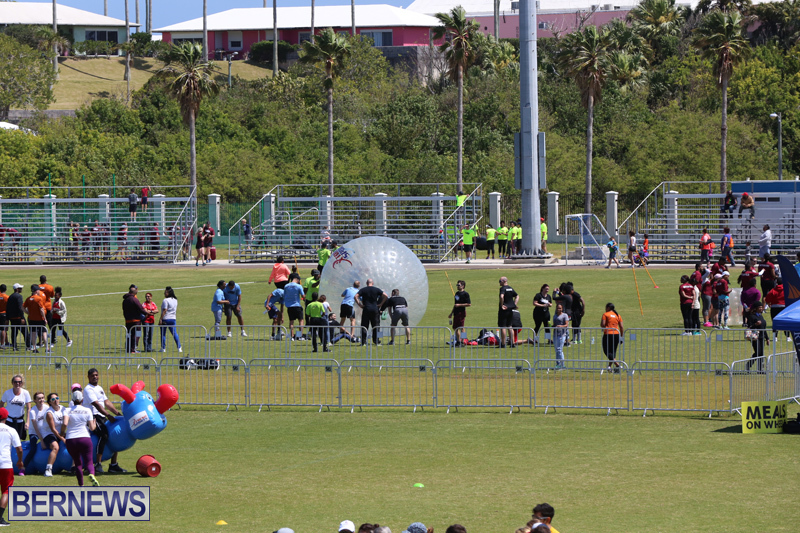 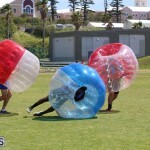 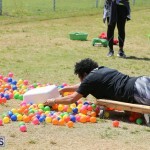 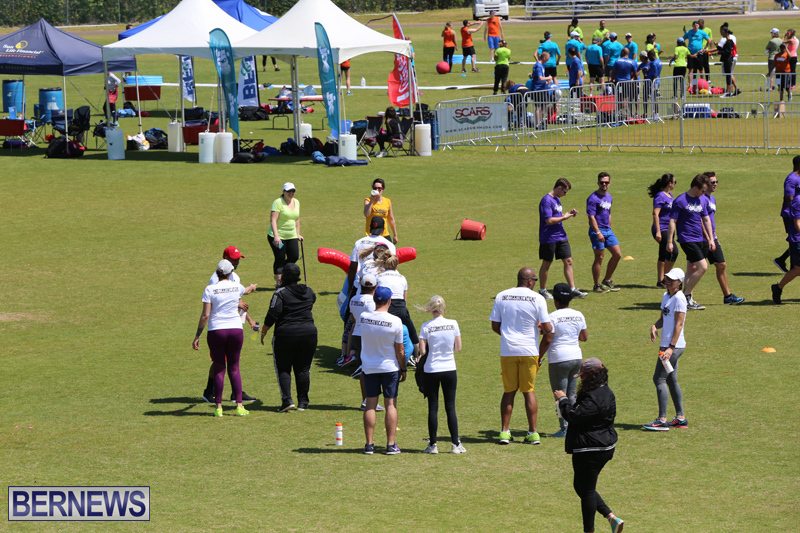 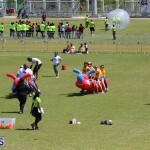 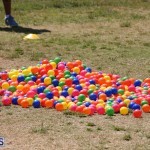 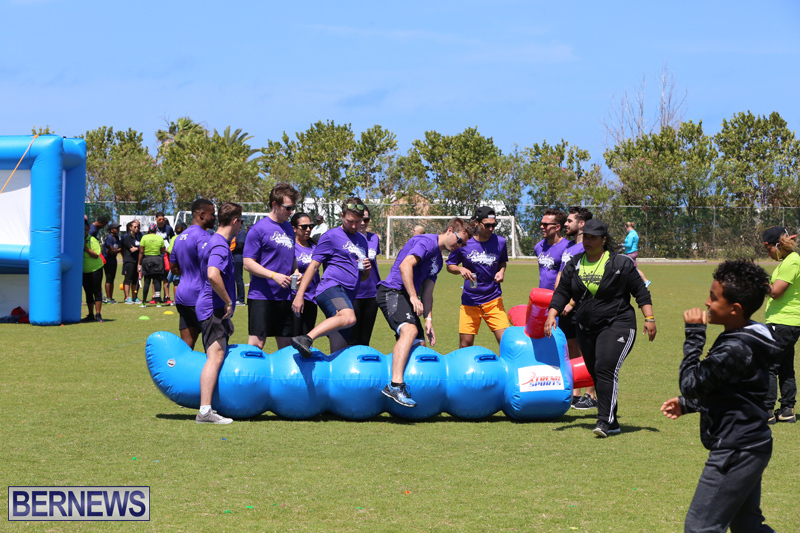 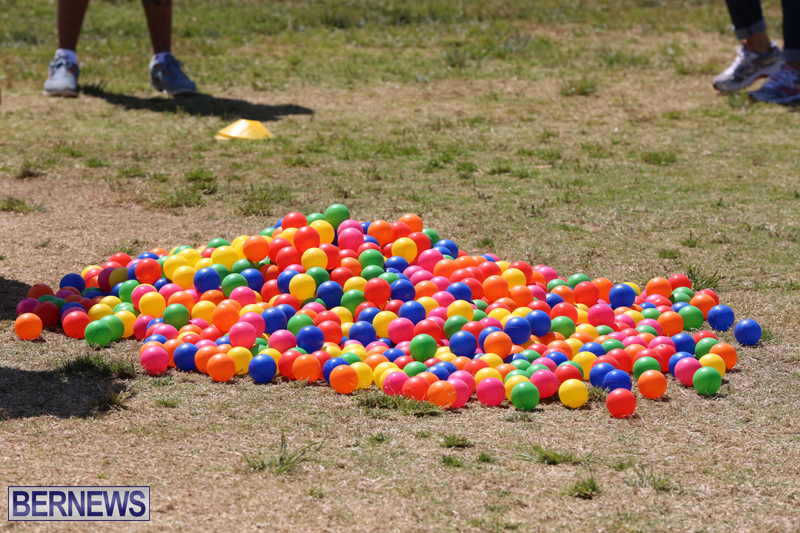 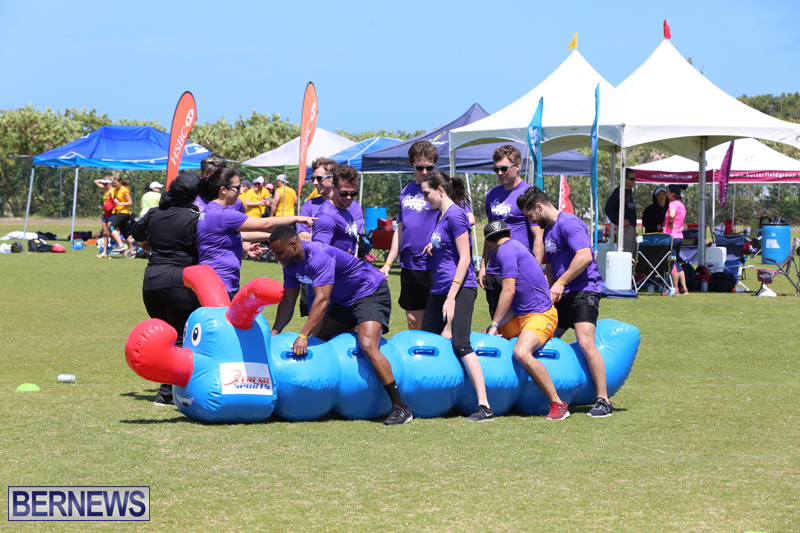 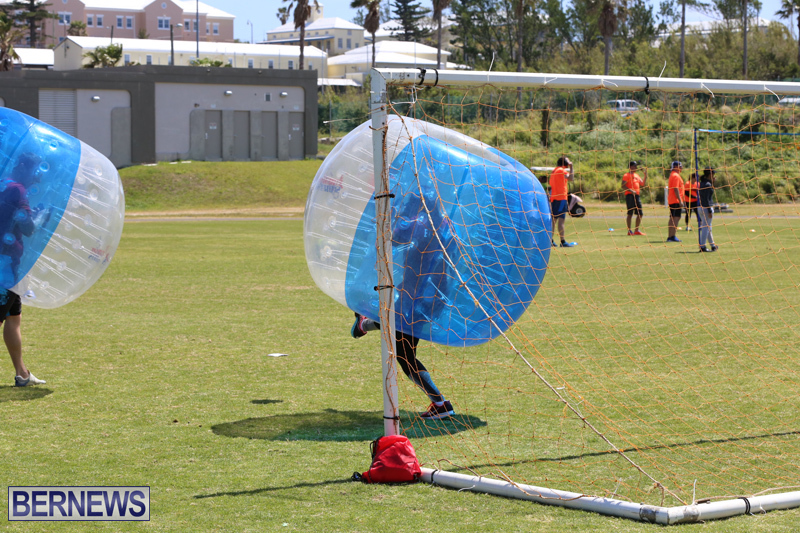 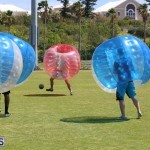 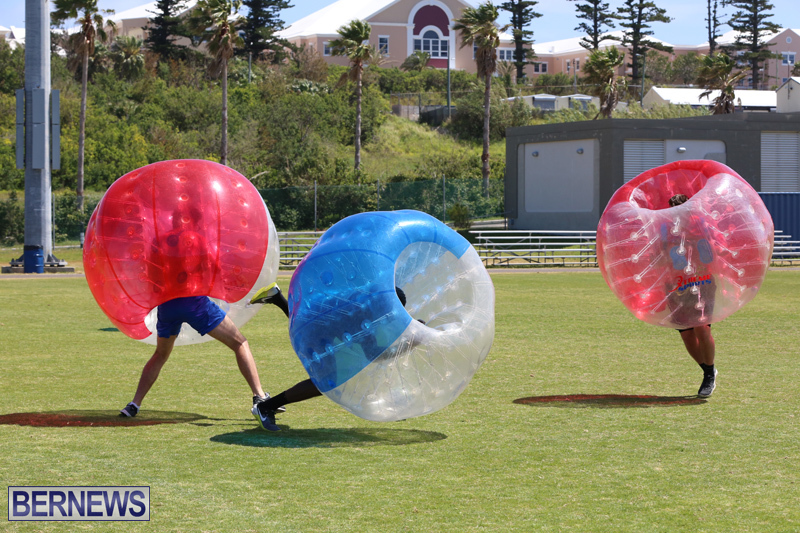 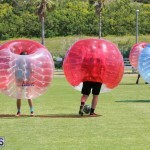 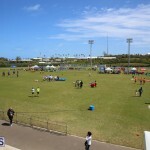 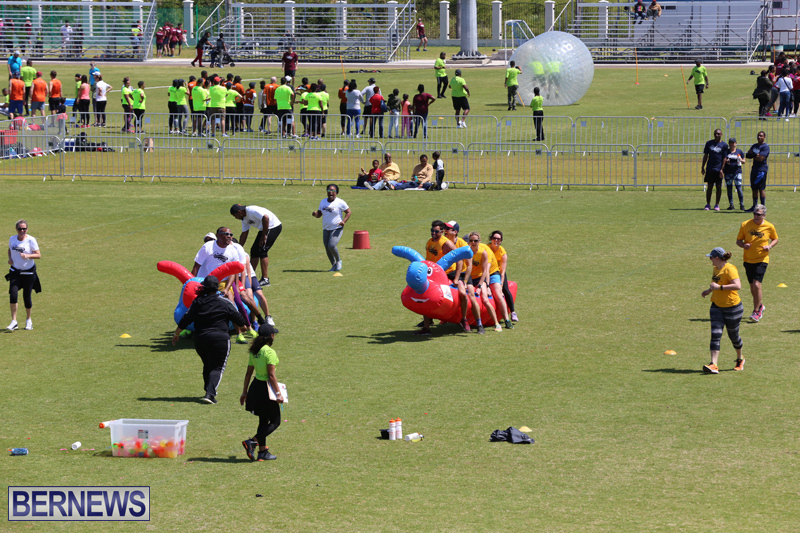 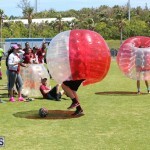 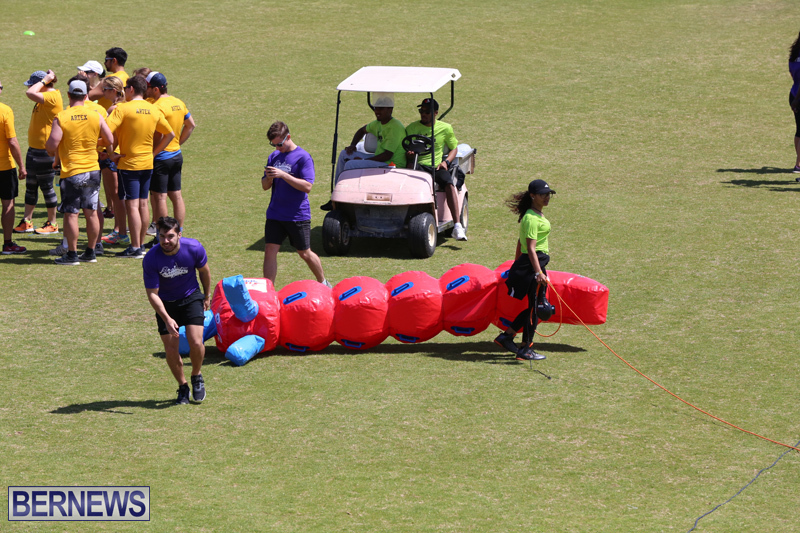 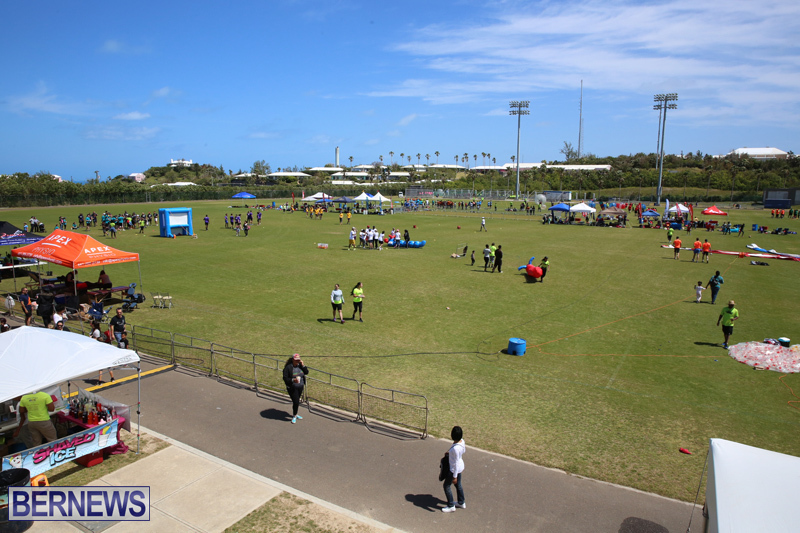 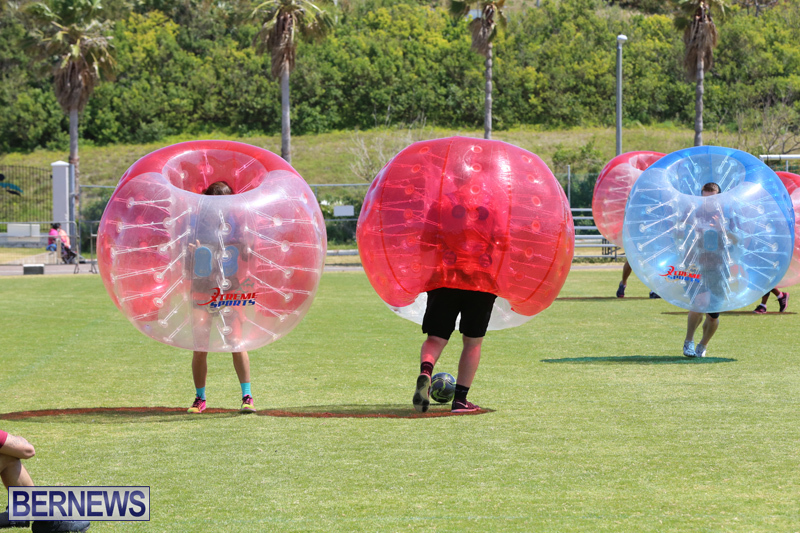 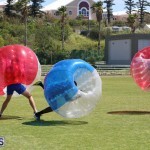 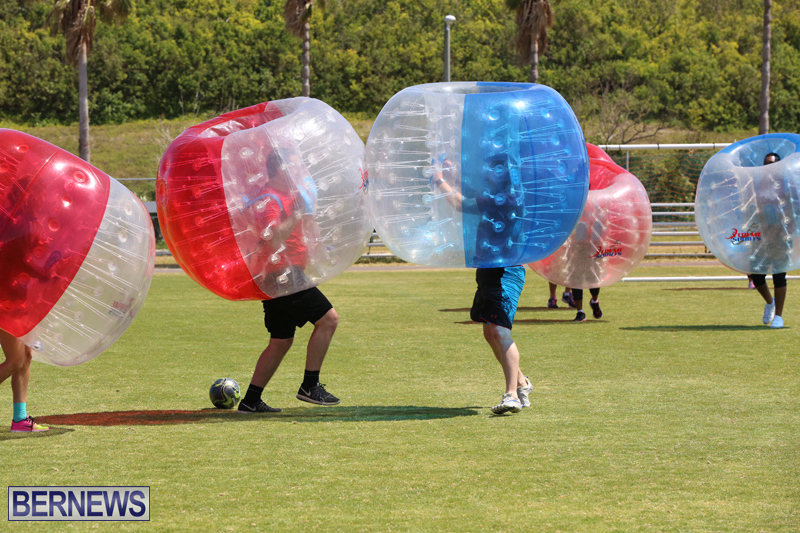 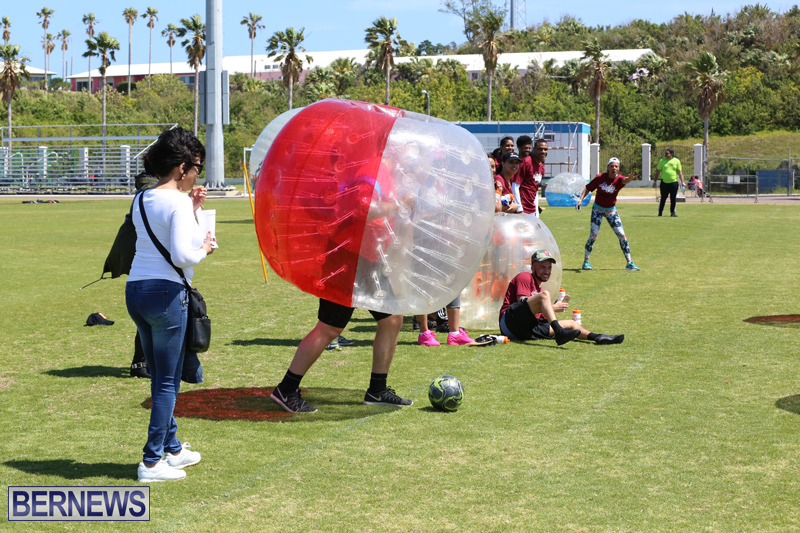 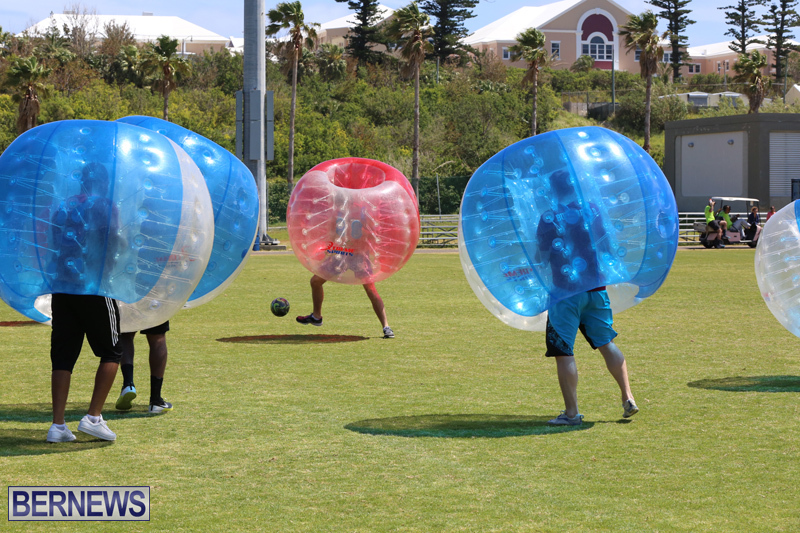 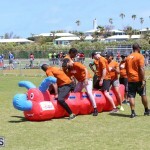 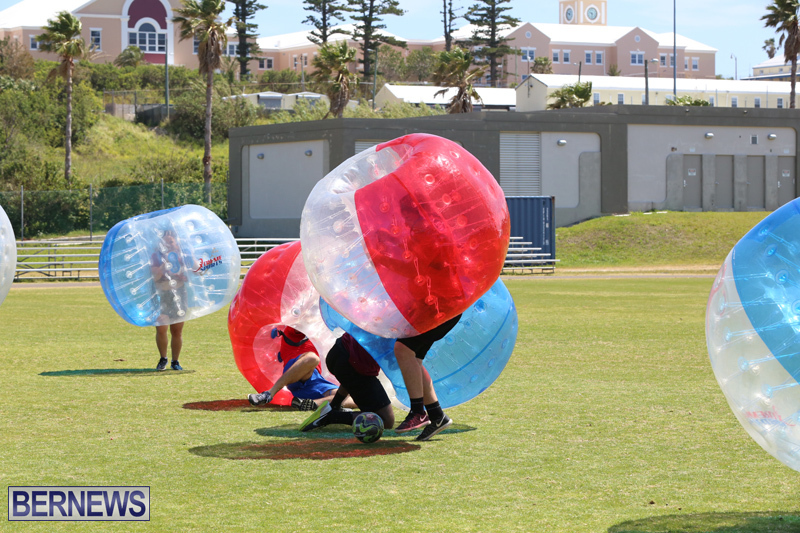 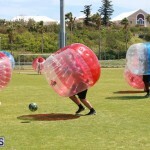 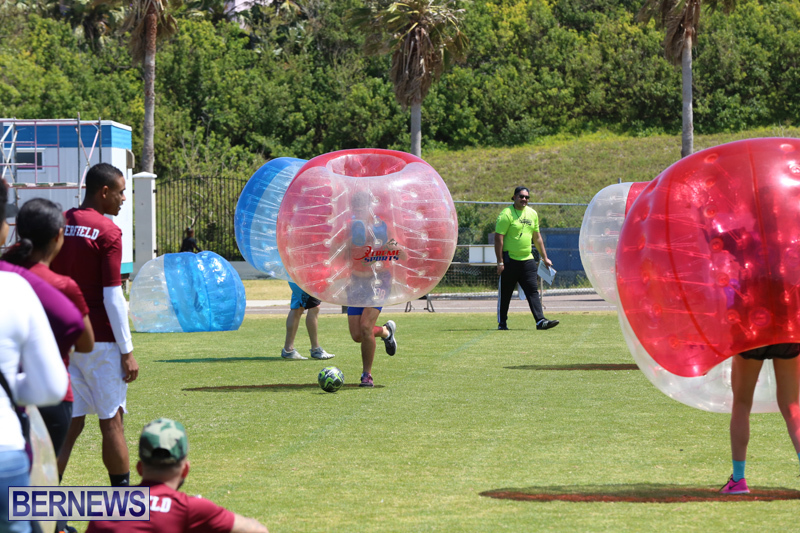 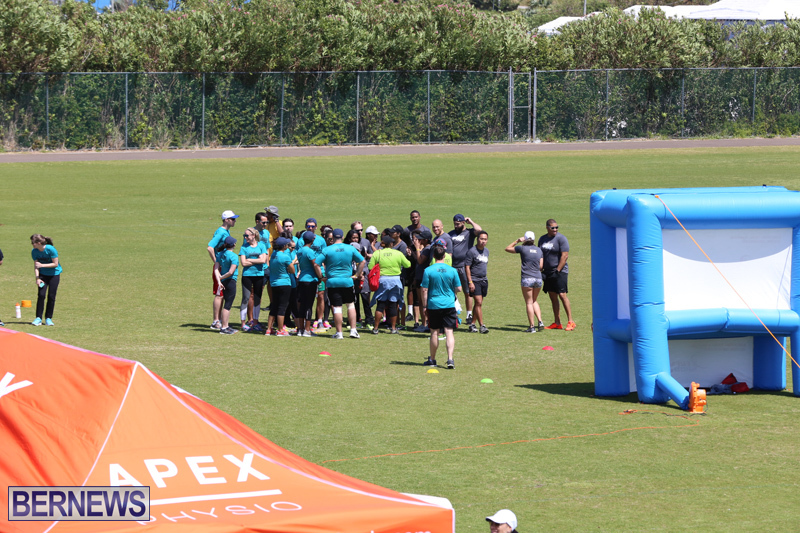 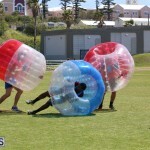 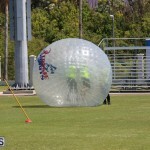 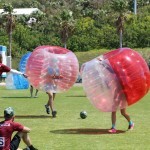 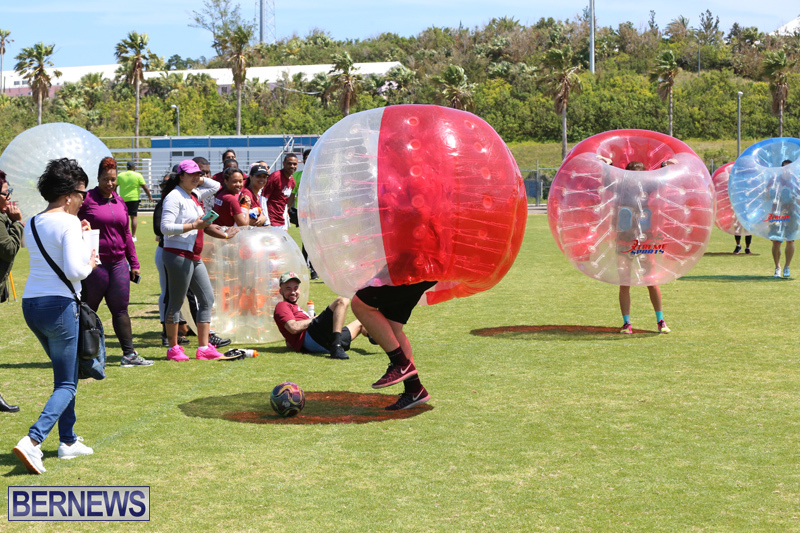 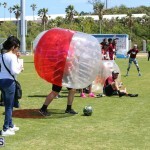 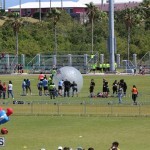 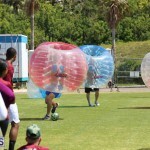 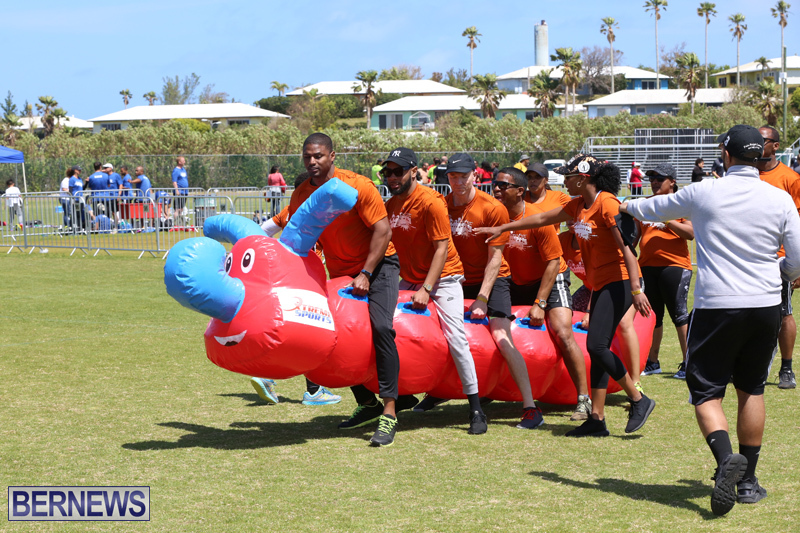 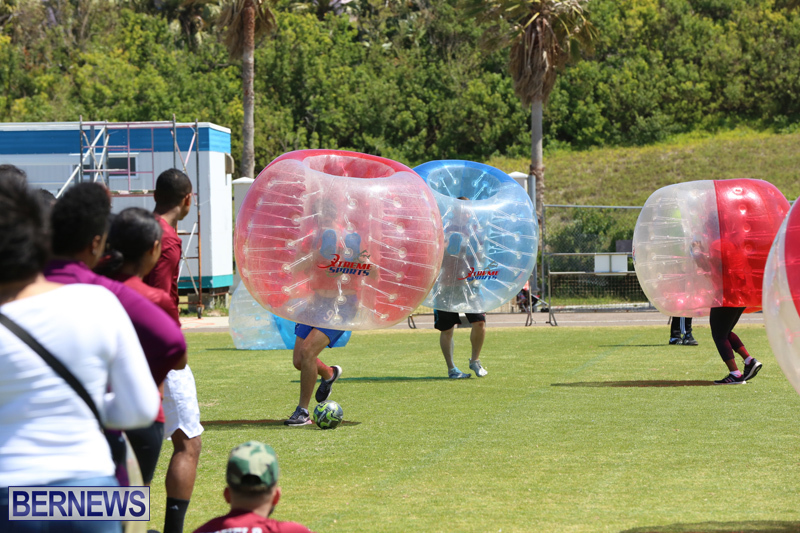 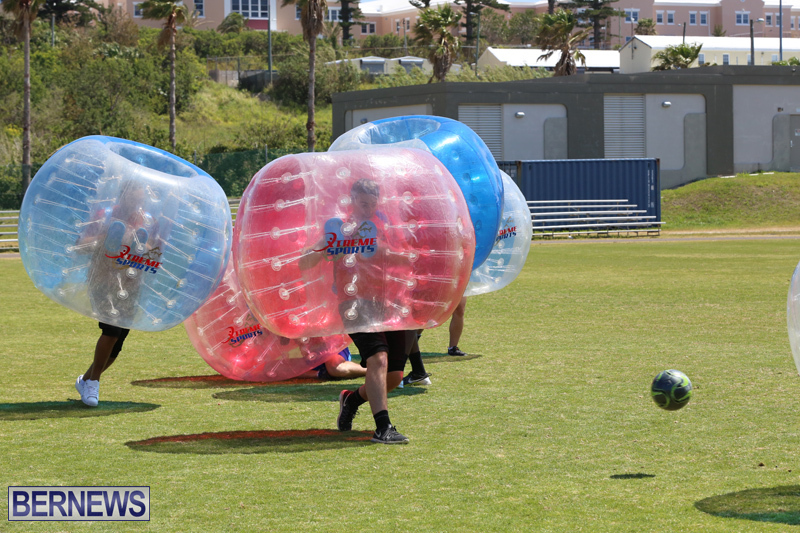 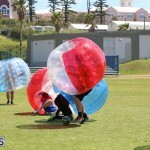 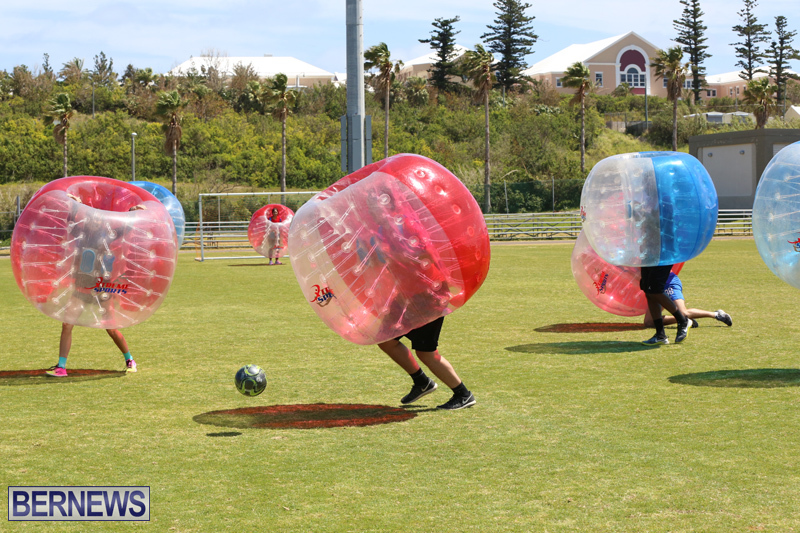 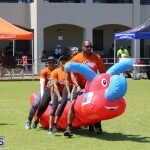 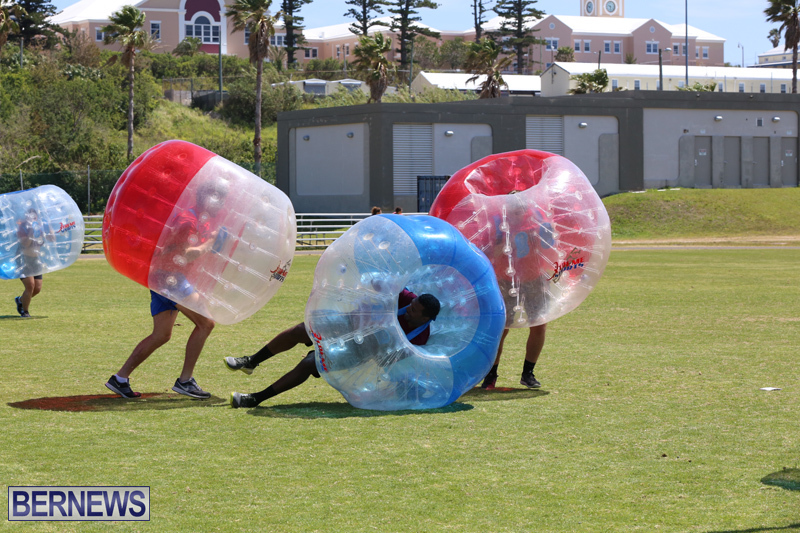 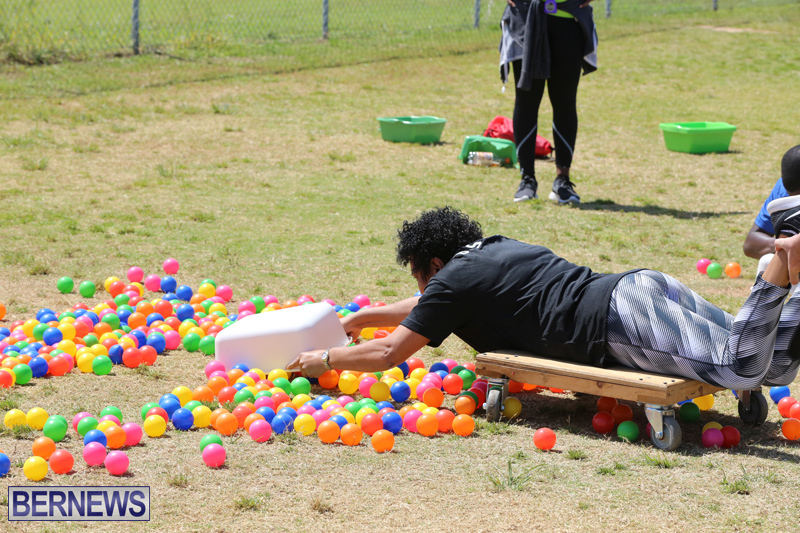 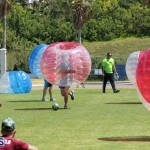 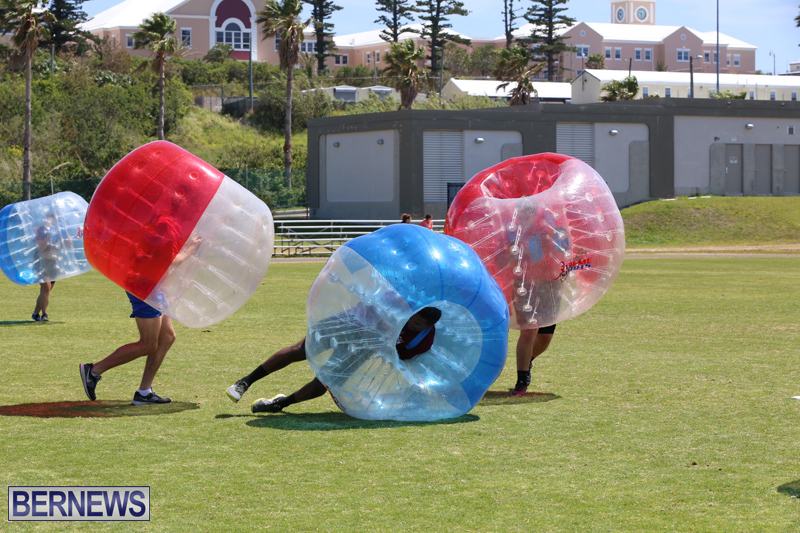 [Updated with video] Human Hungry Hippos, human bowling, zorb racing, bubble football and inflatable archery were all on the agenda today at the Xtreme Sports Games at the National Sports Center, with people testing their skills in the unusual sports to help raise money for charities. 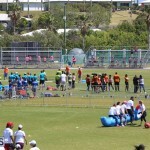 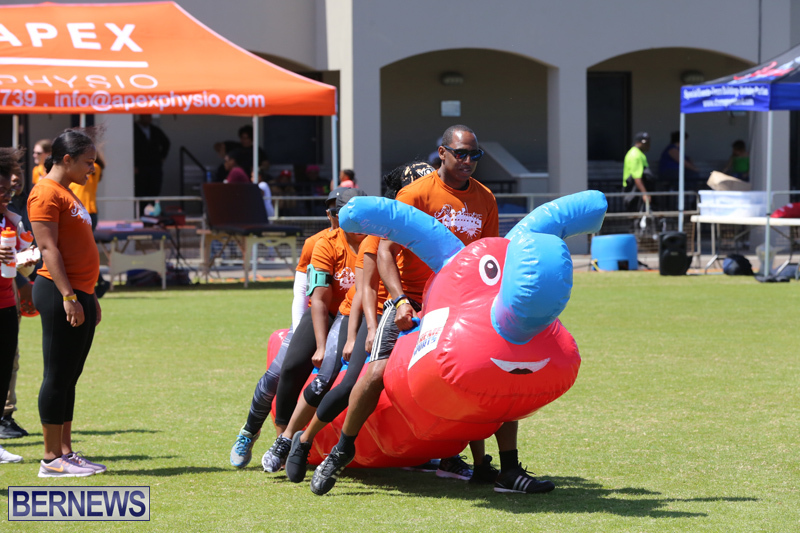 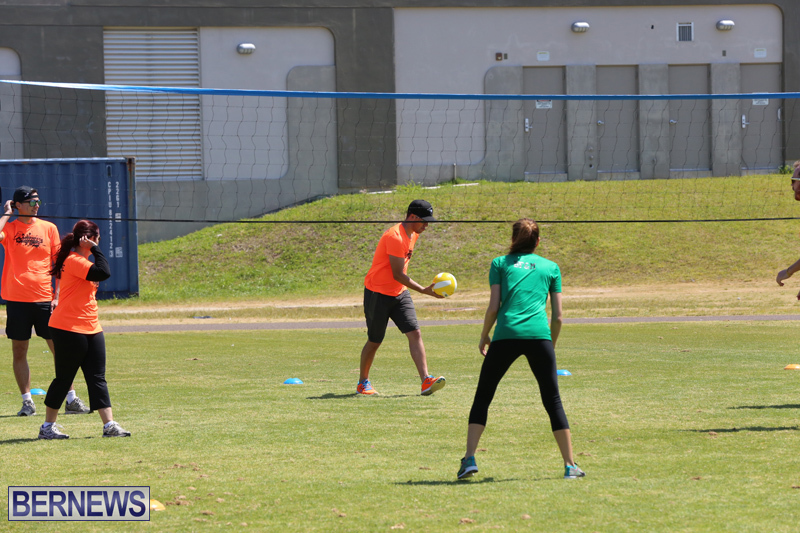 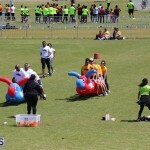 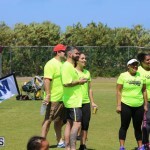 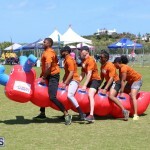 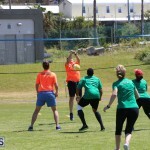 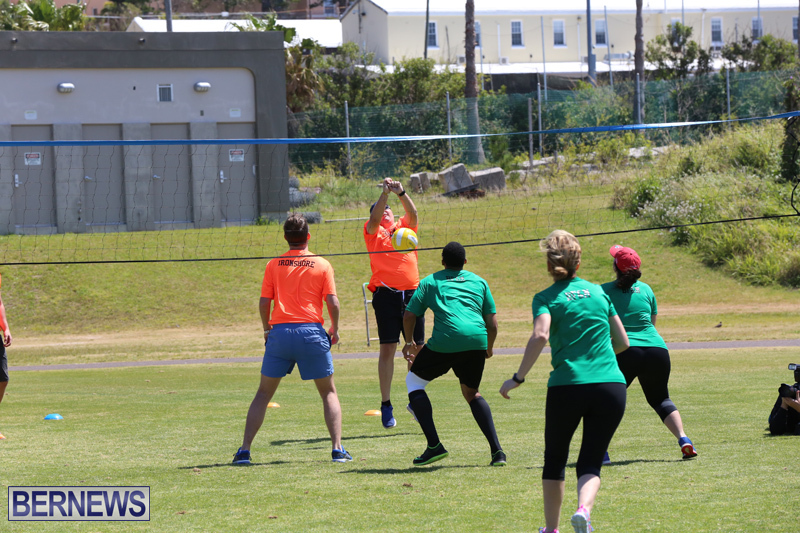 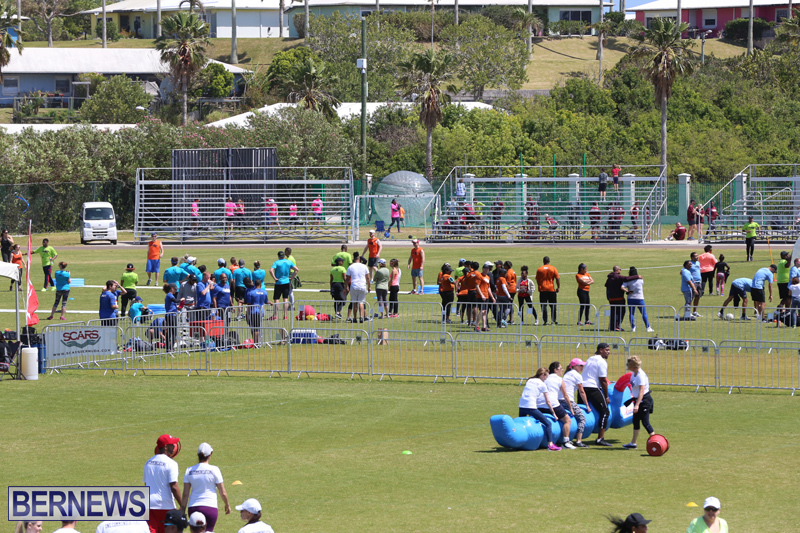 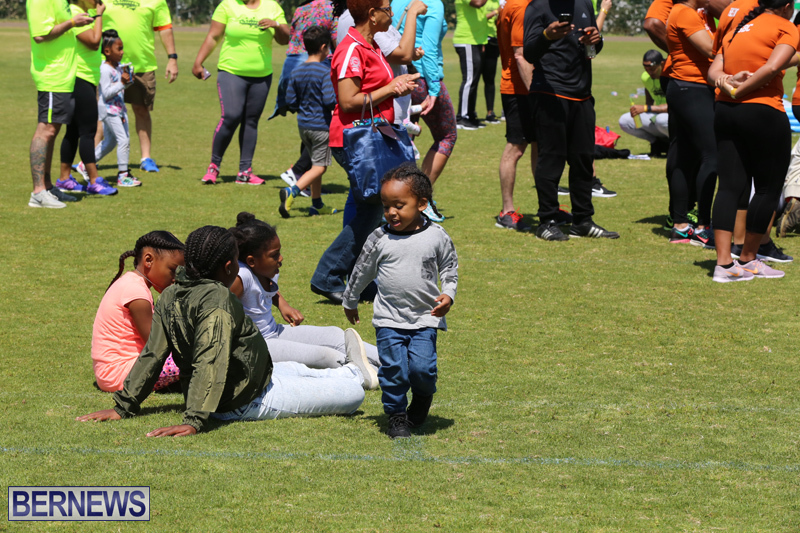 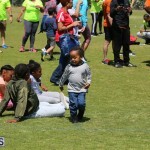 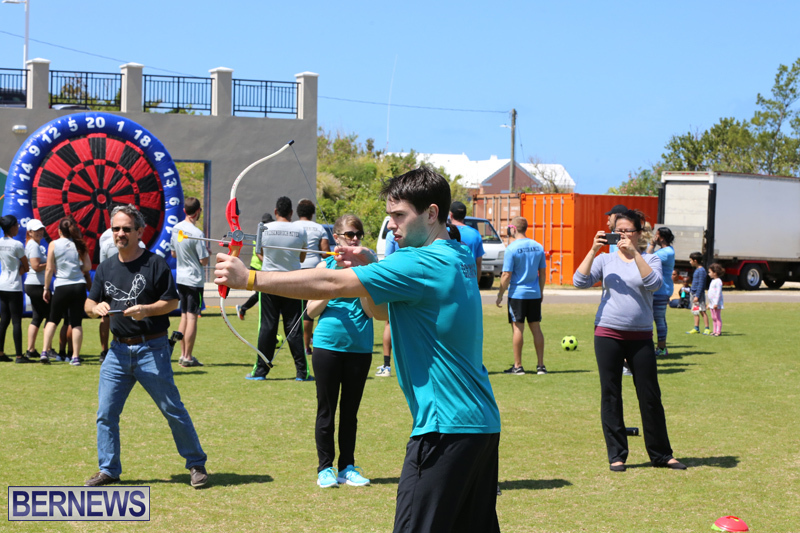 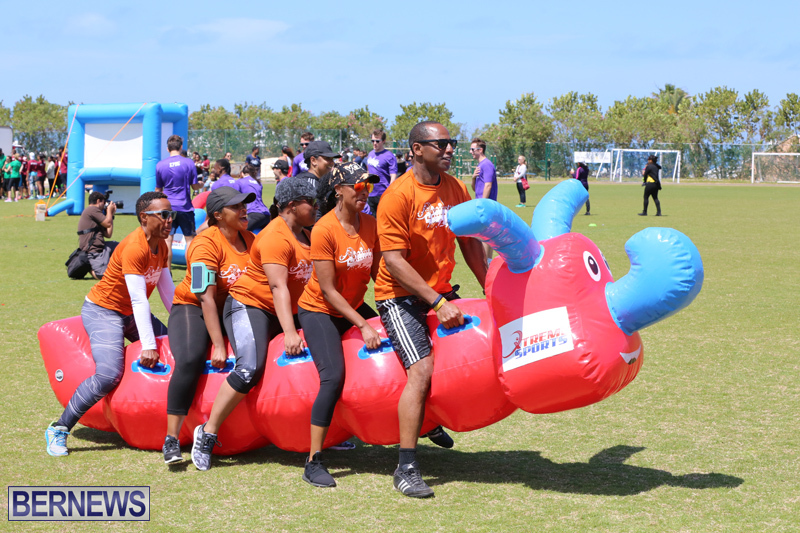 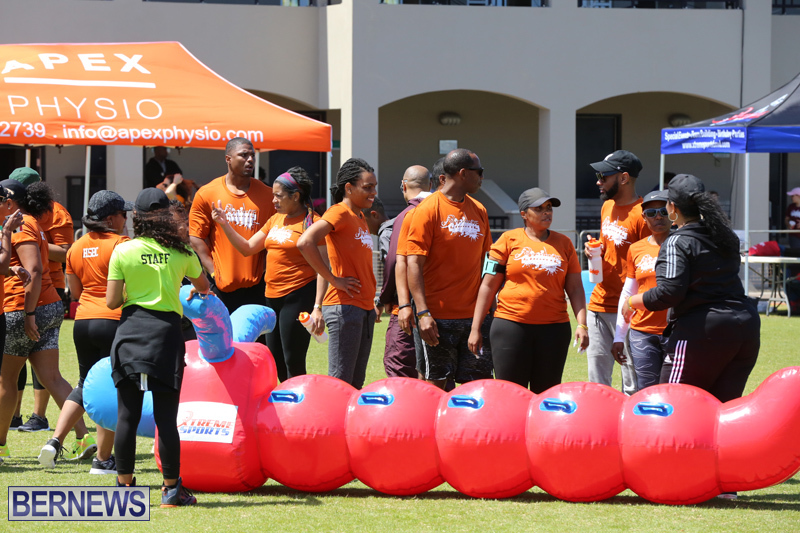 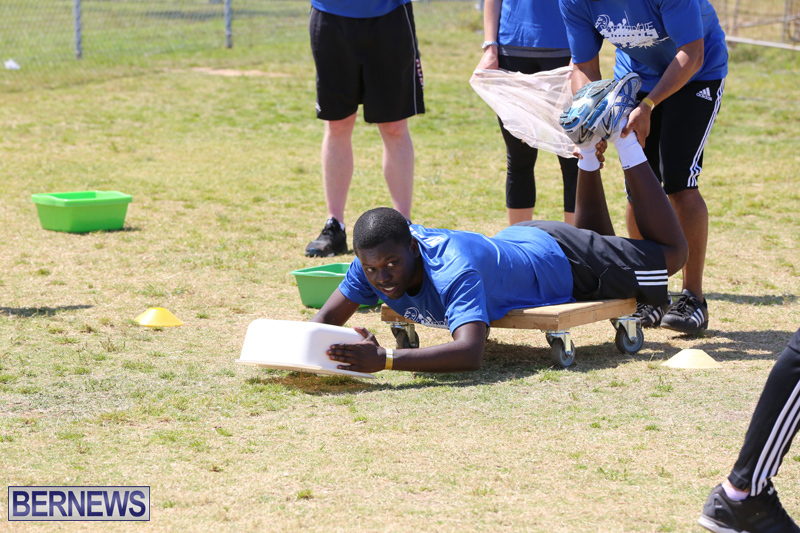 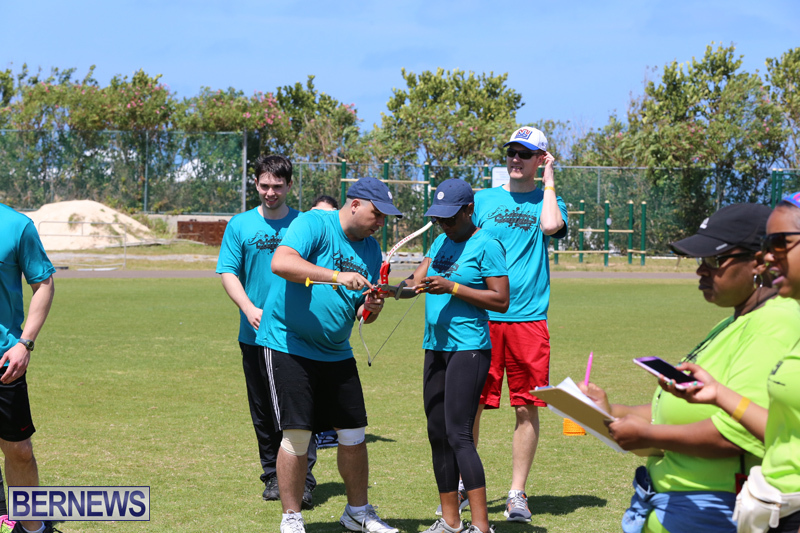 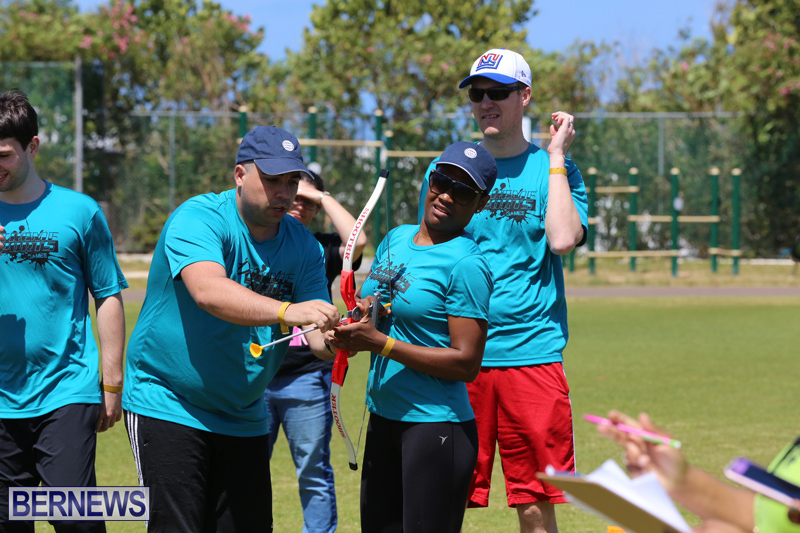 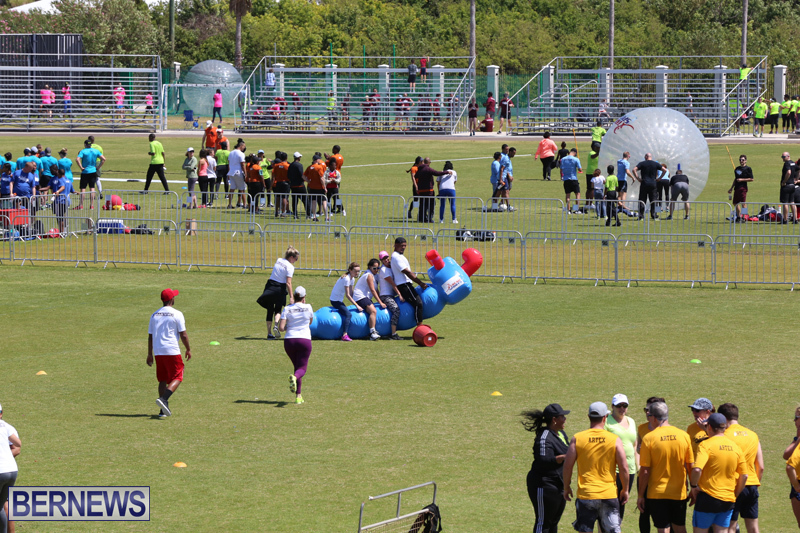 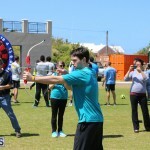 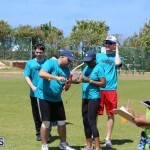 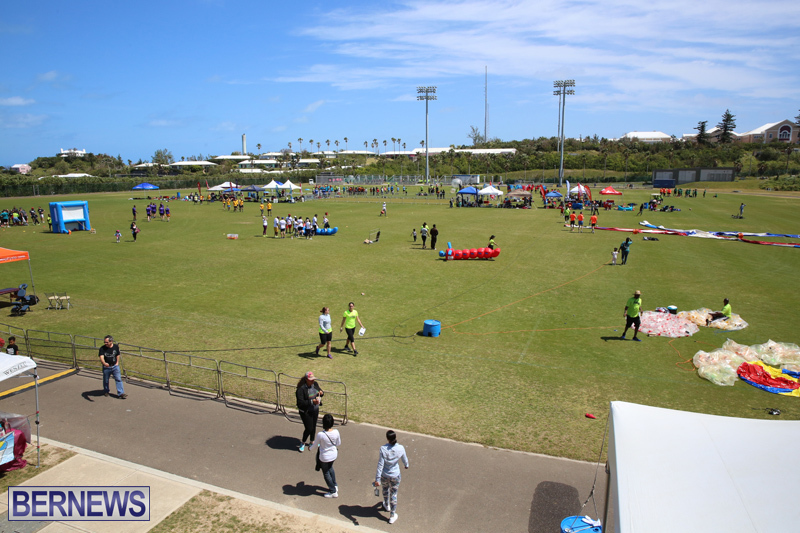 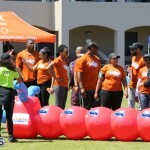 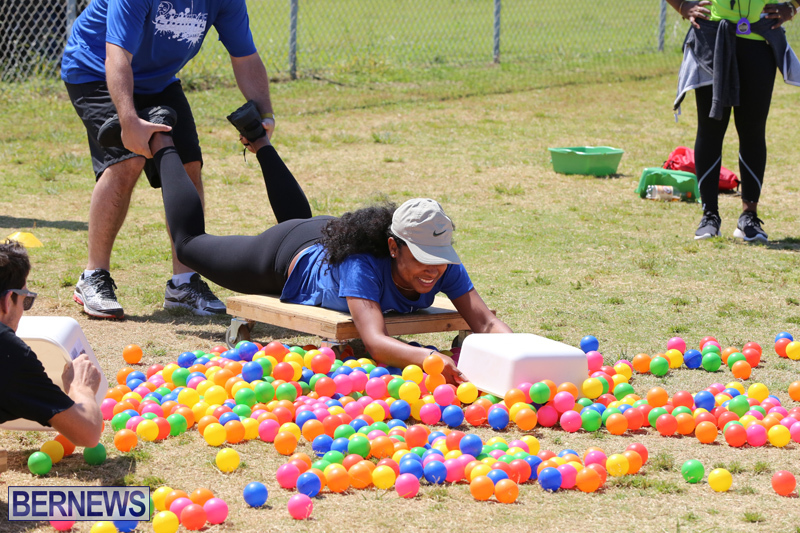 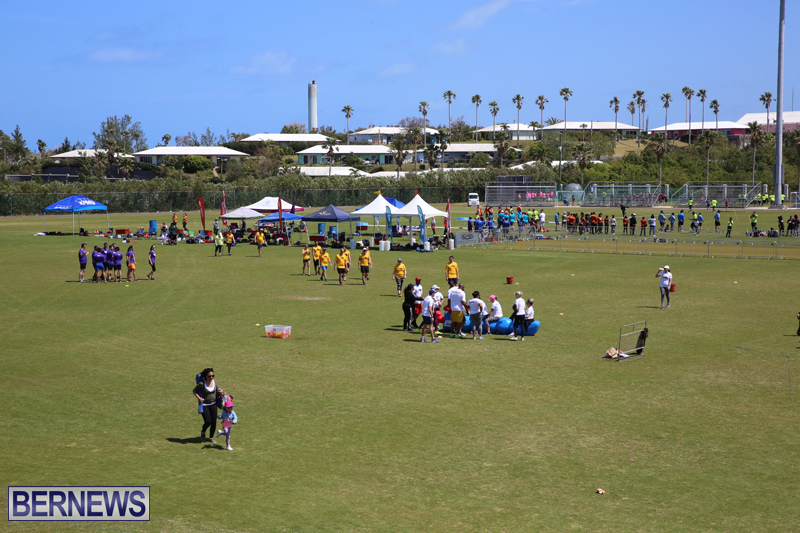 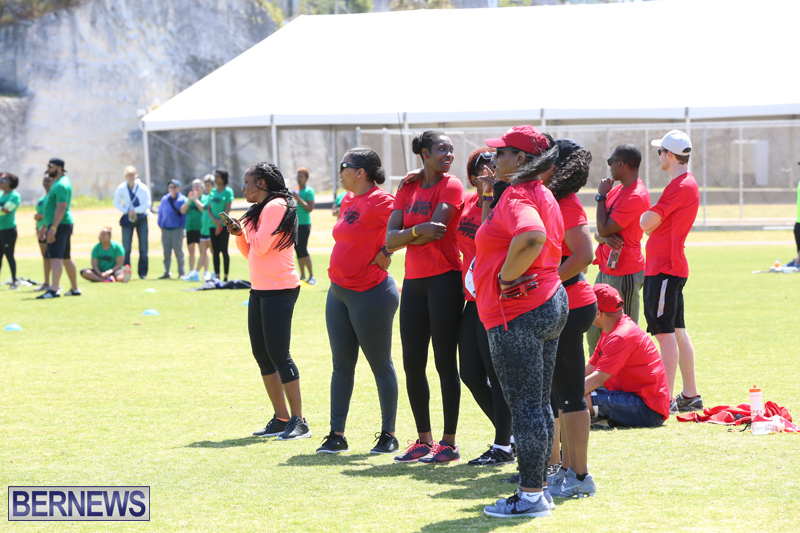 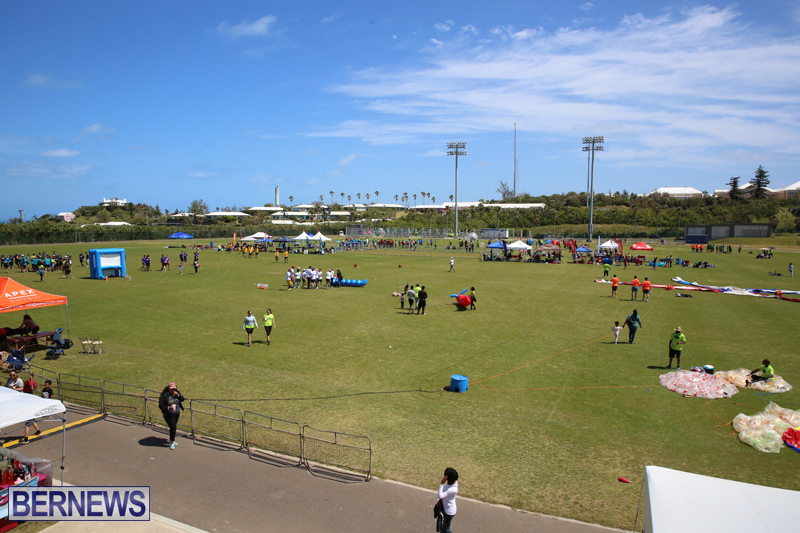 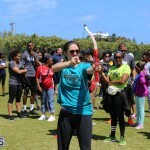 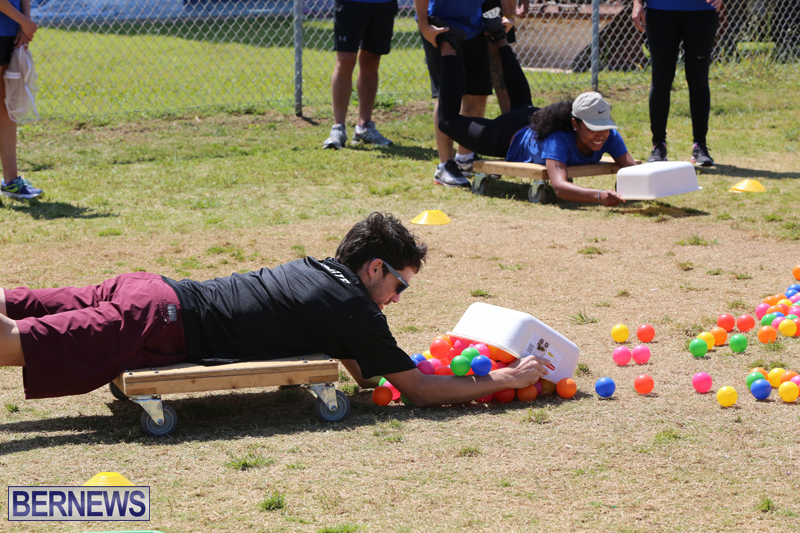 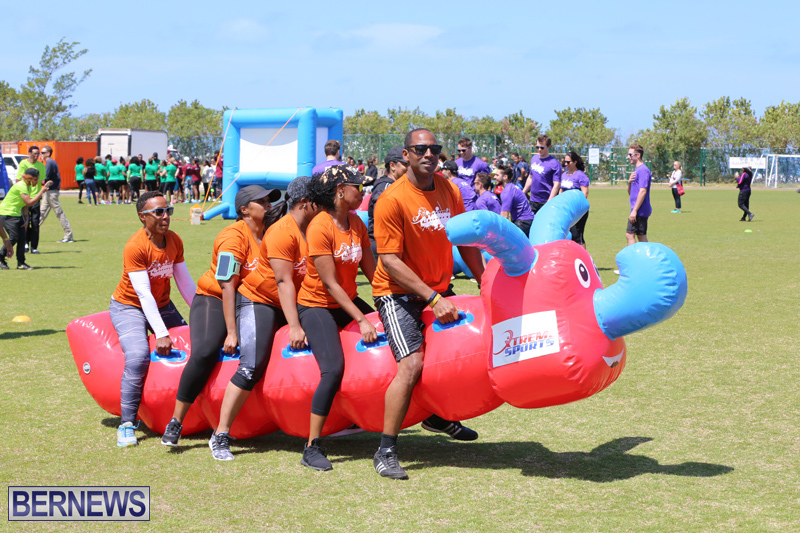 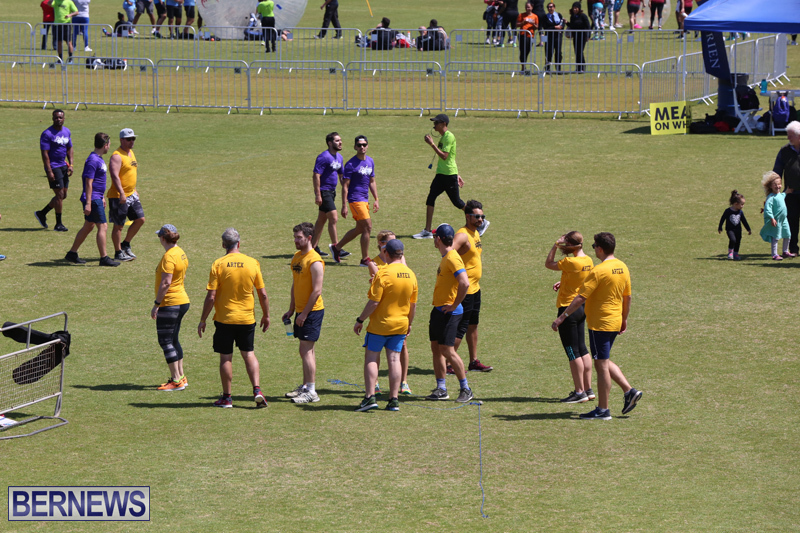 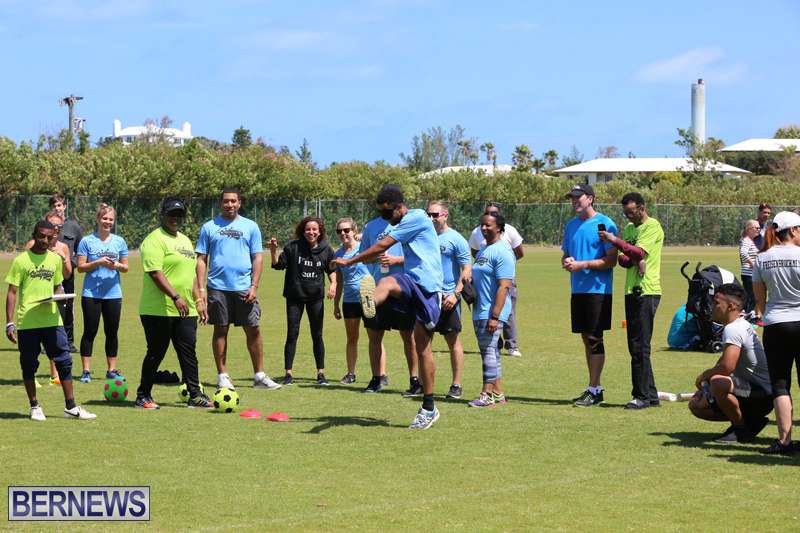 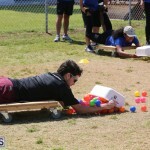 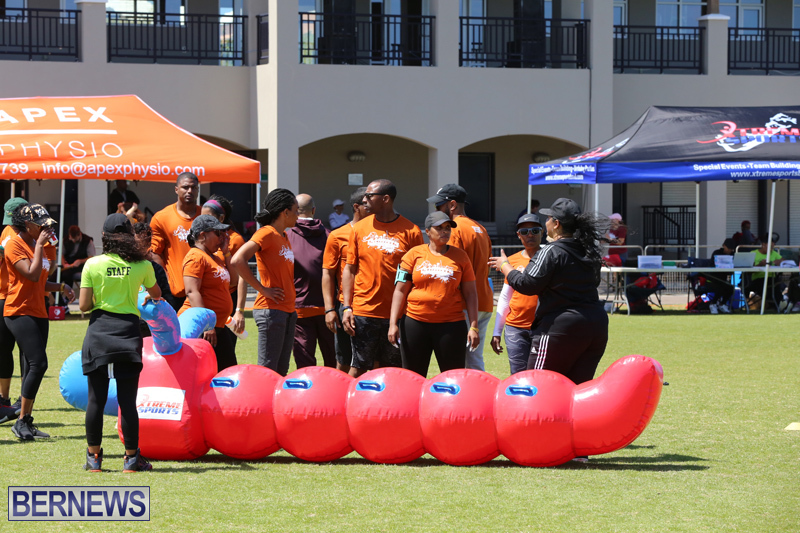 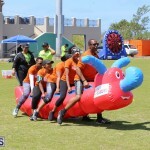 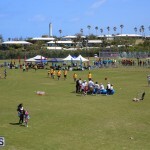 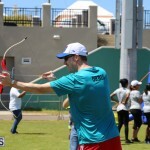 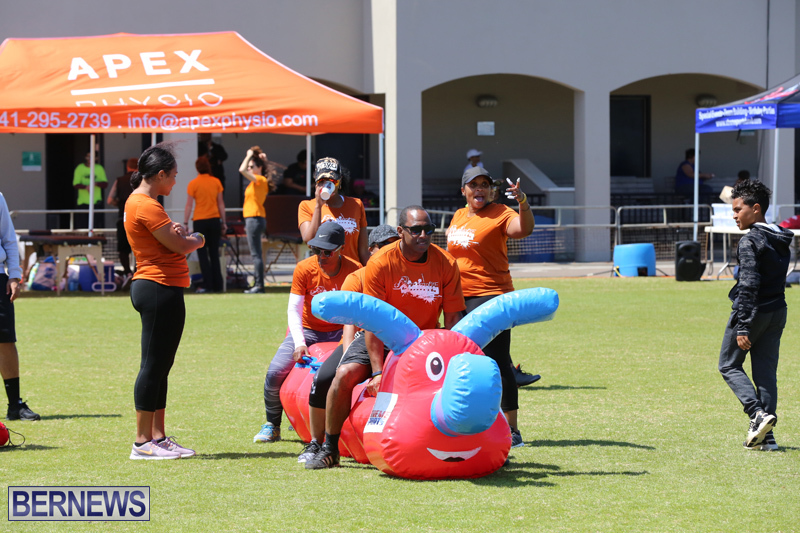 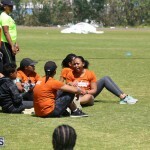 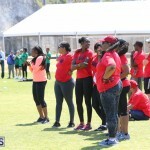 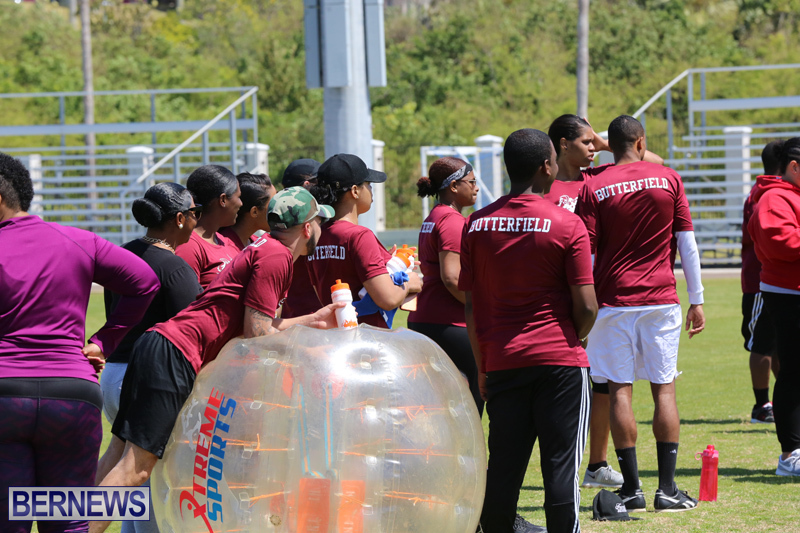 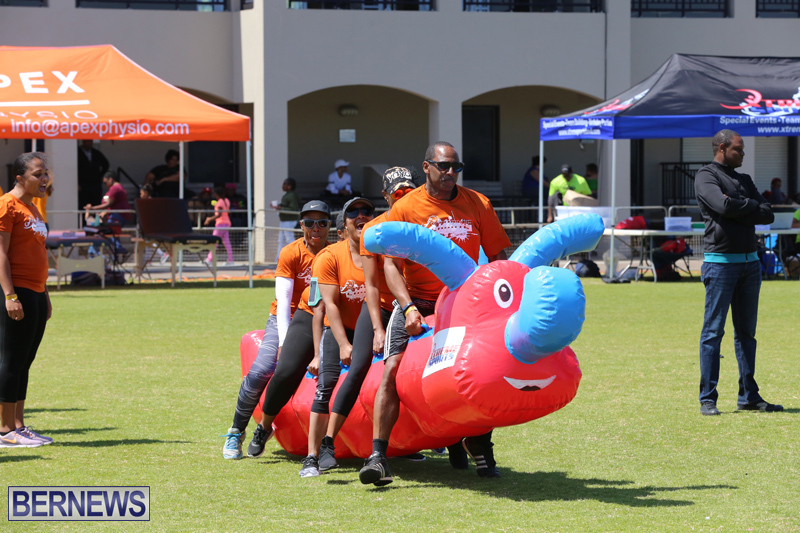 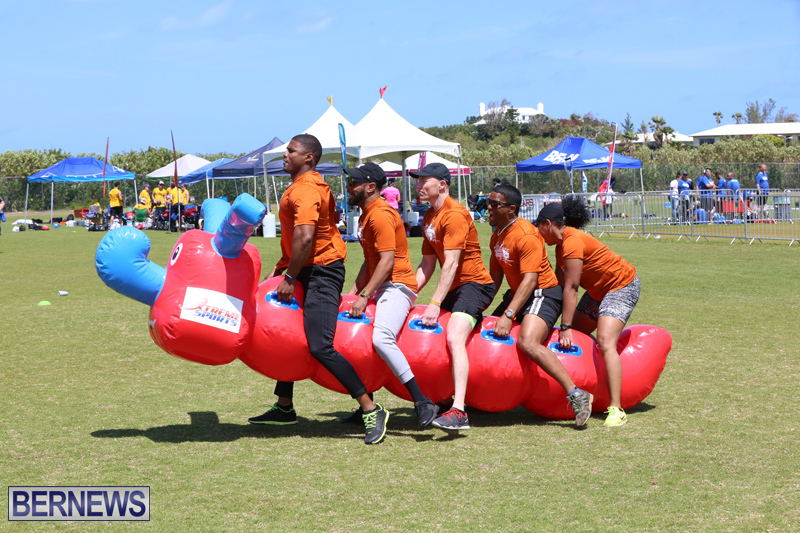 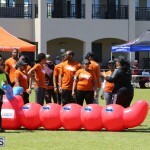 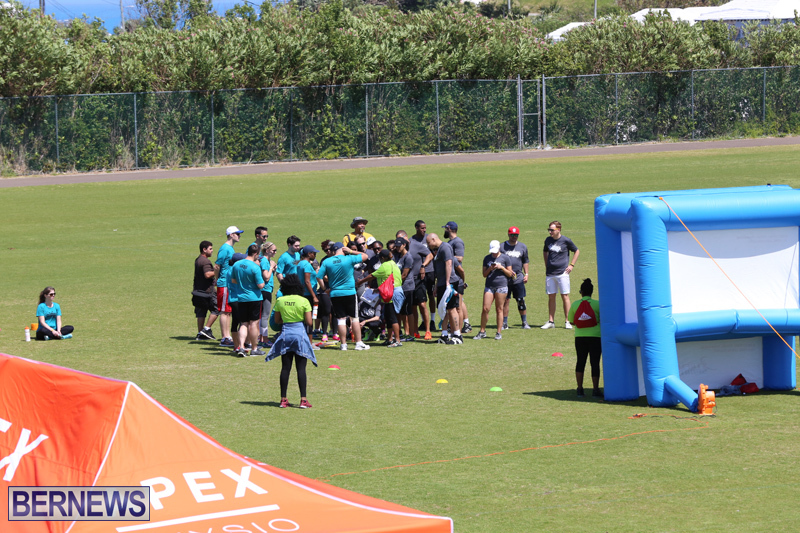 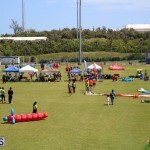 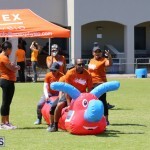 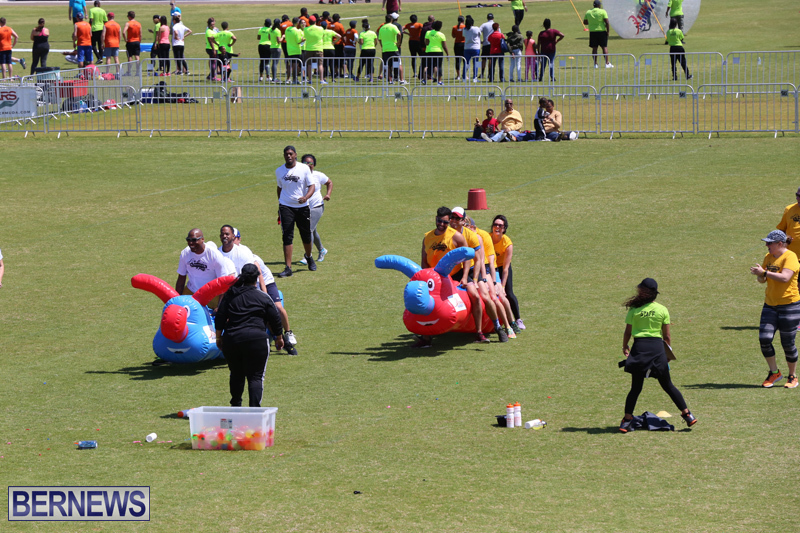 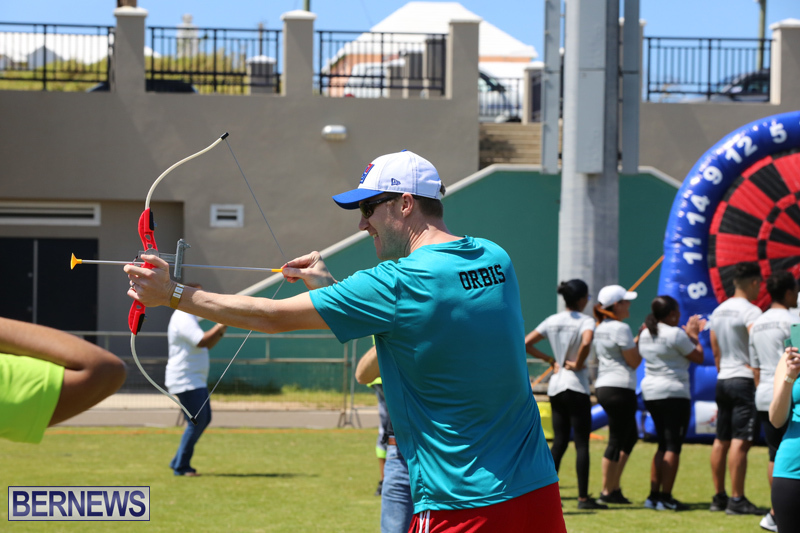 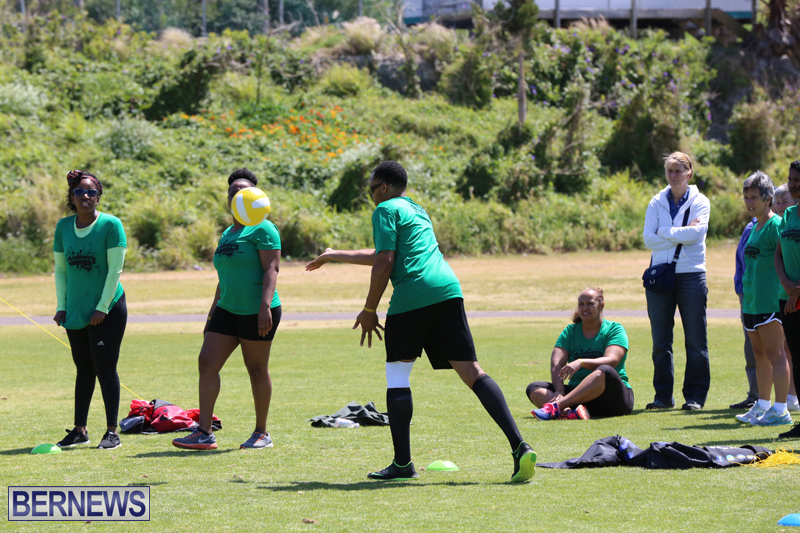 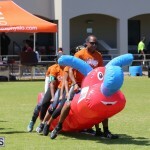 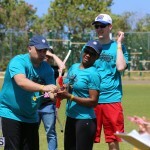 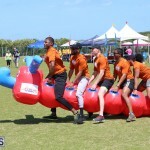 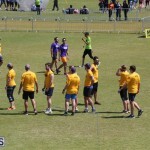 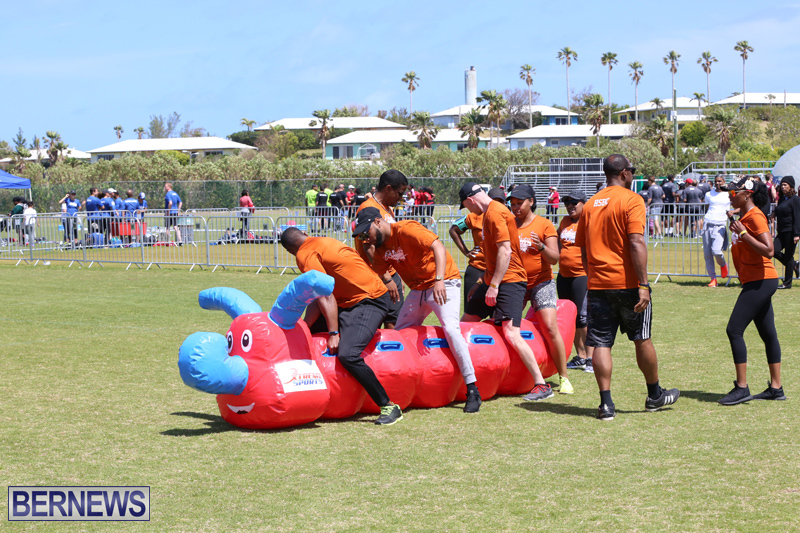 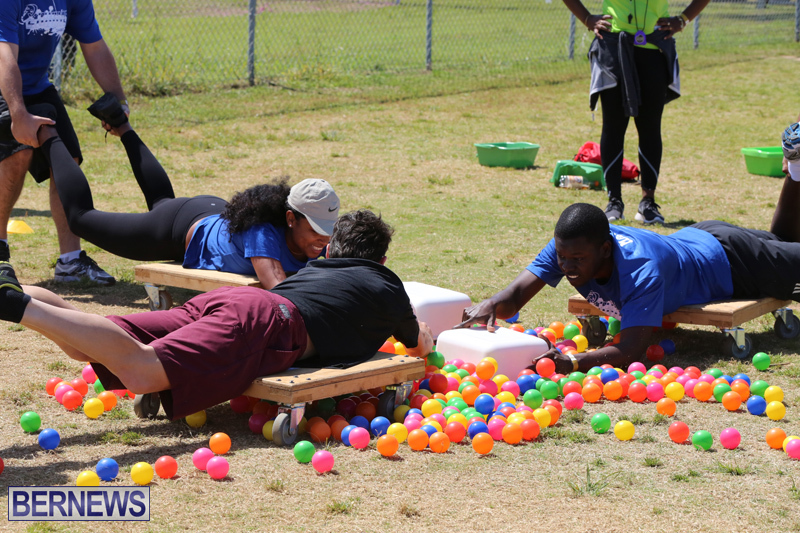 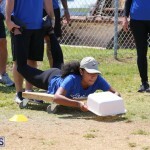 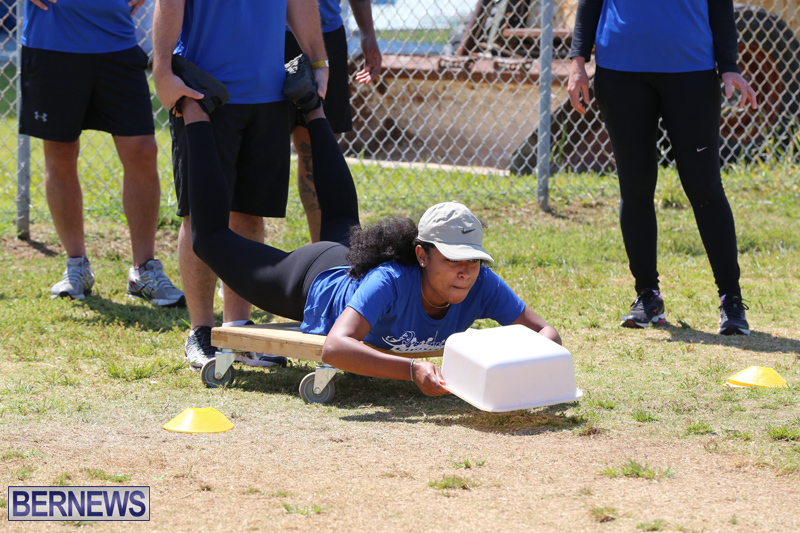 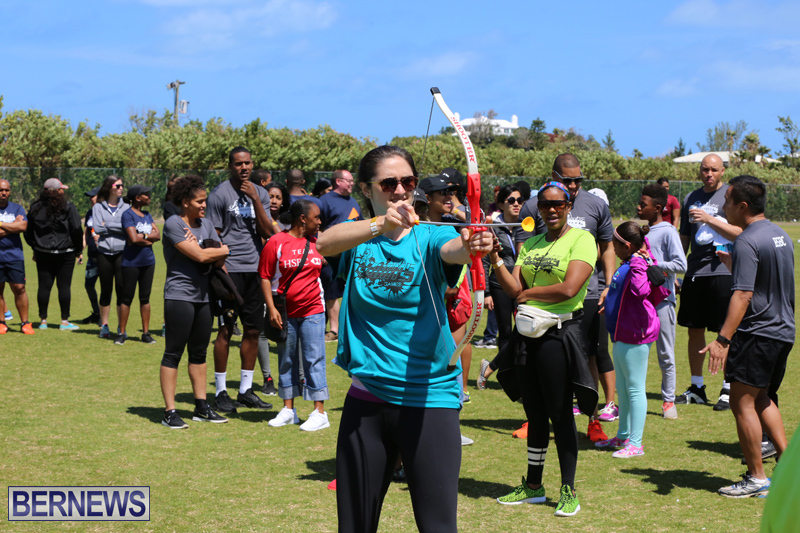 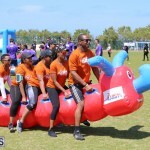 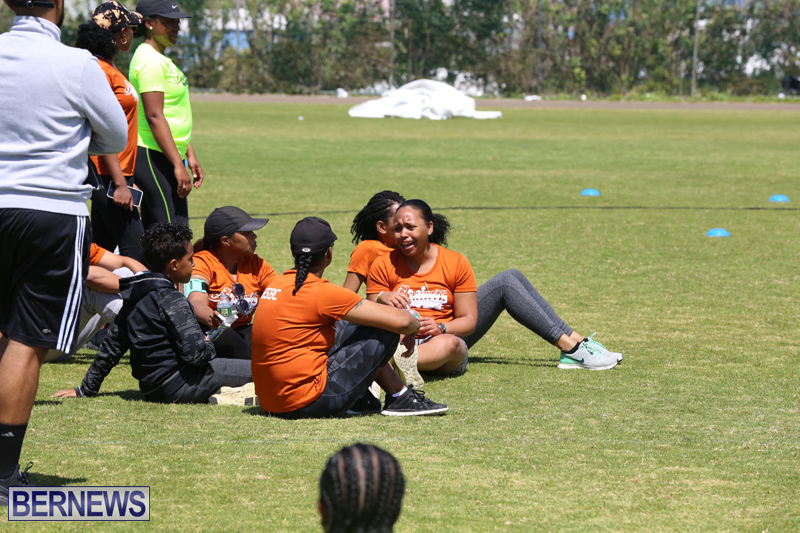 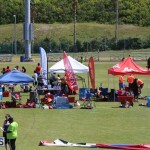 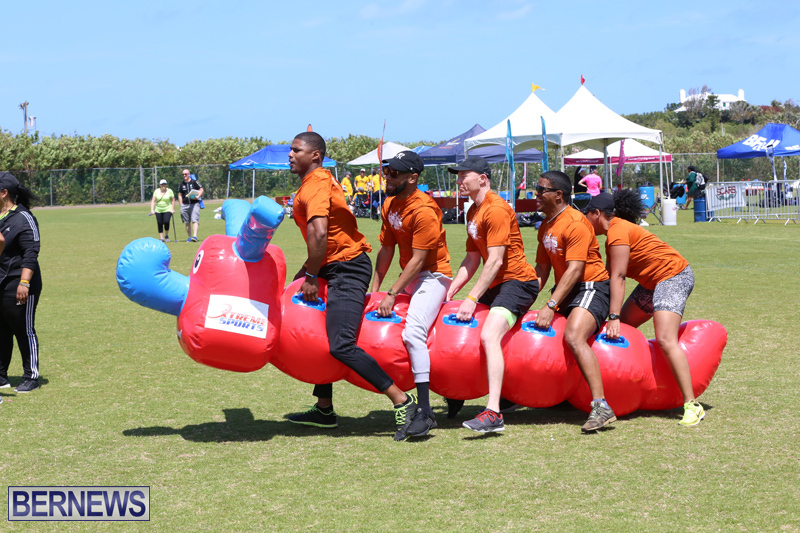 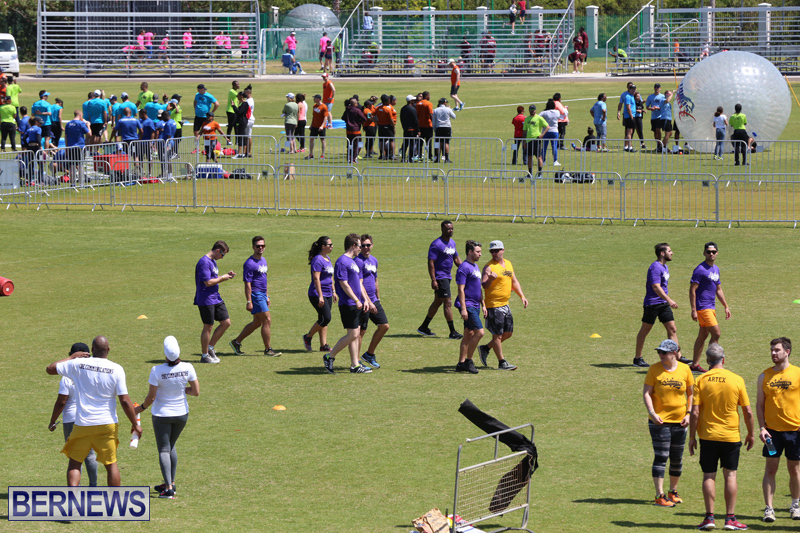 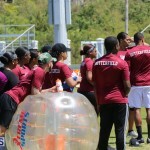 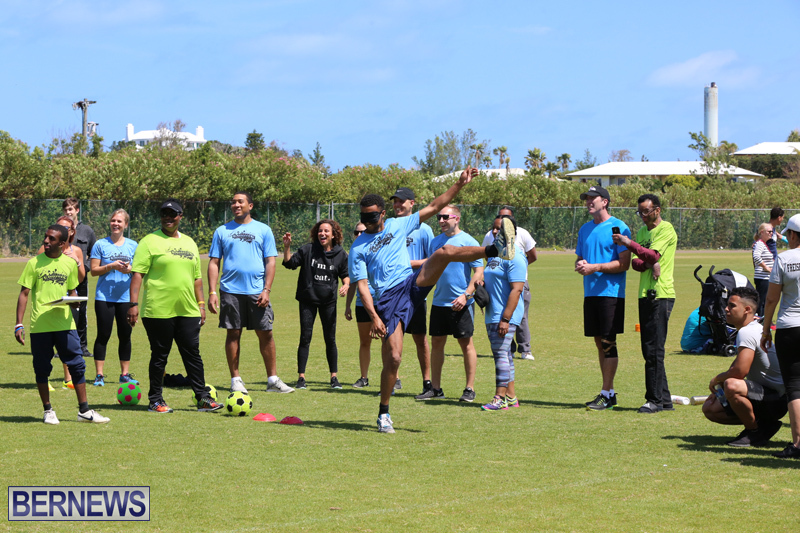 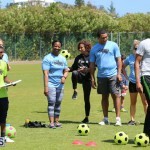 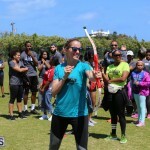 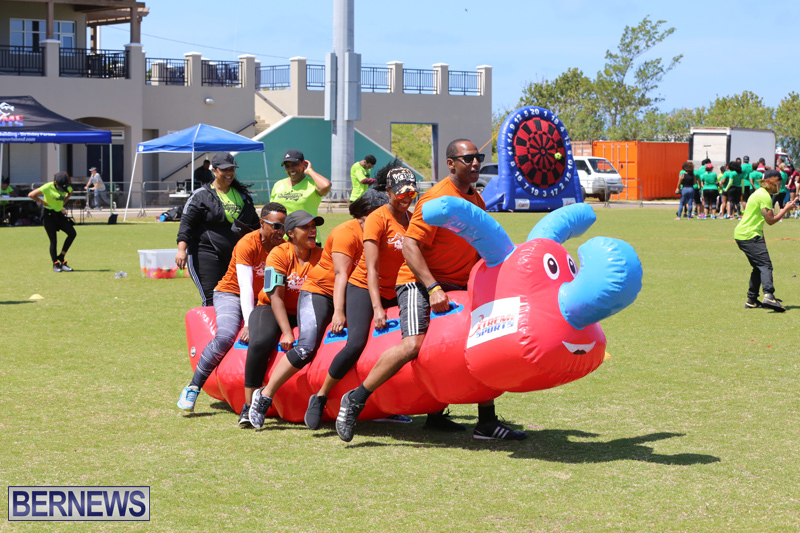 After a day of good natured competition, KPMG were crowned the winners, JLT claimed the second place place spot, while Butterfield Bank rounded out the top three. 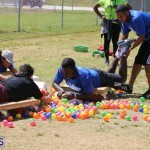 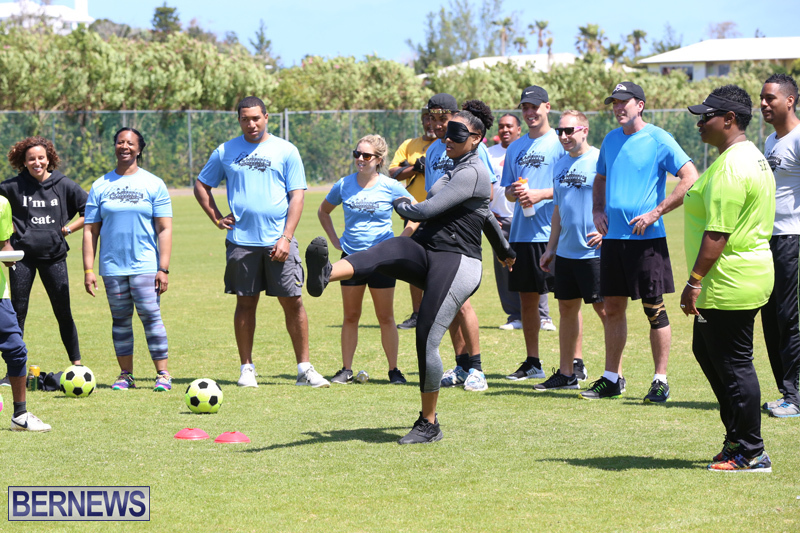 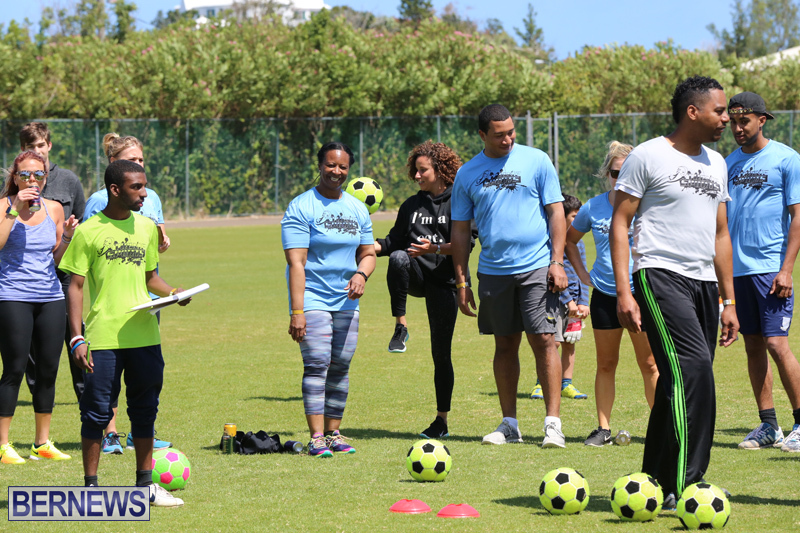 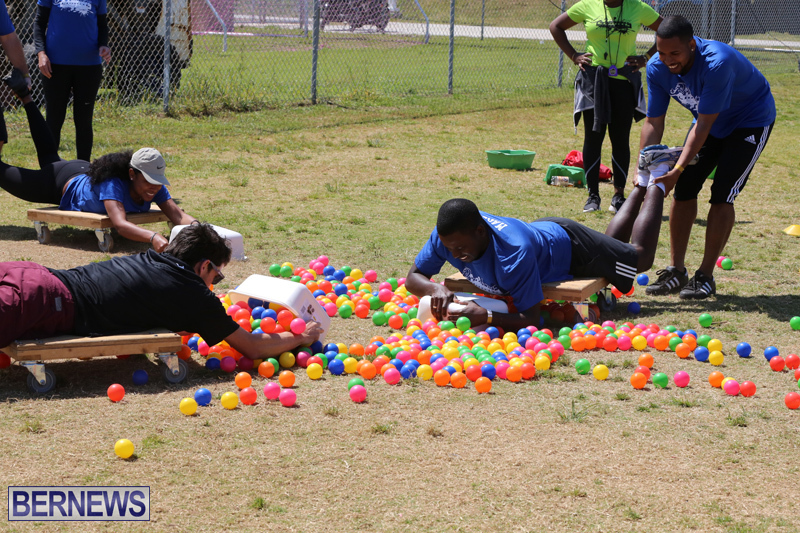 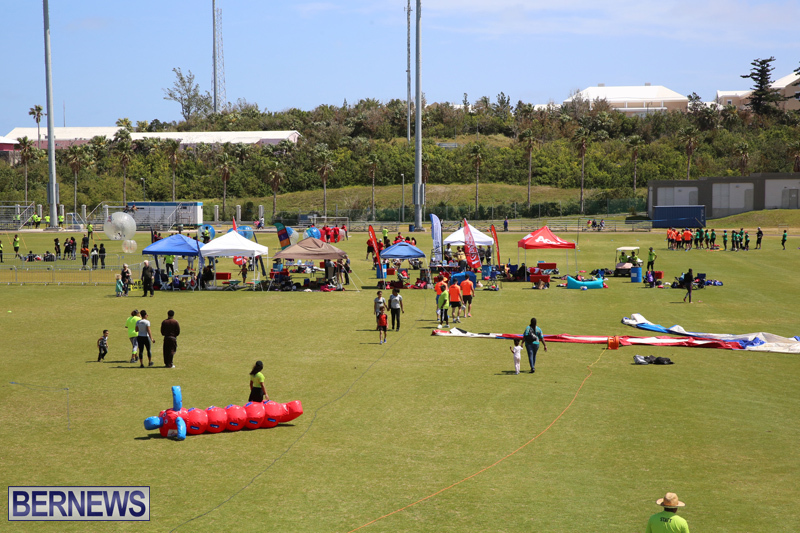 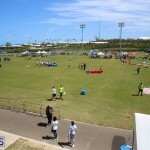 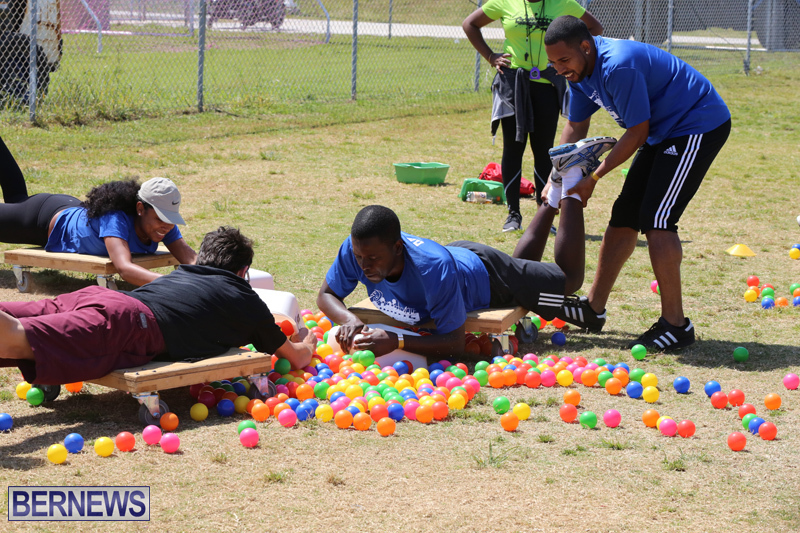 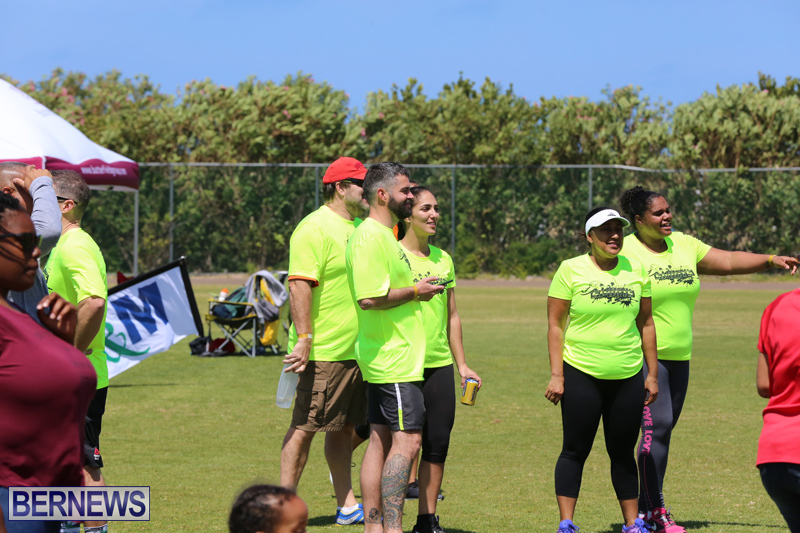 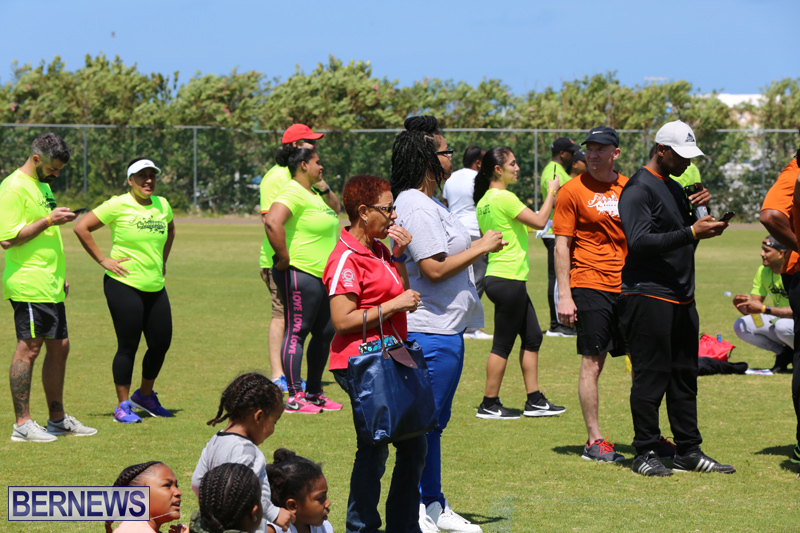 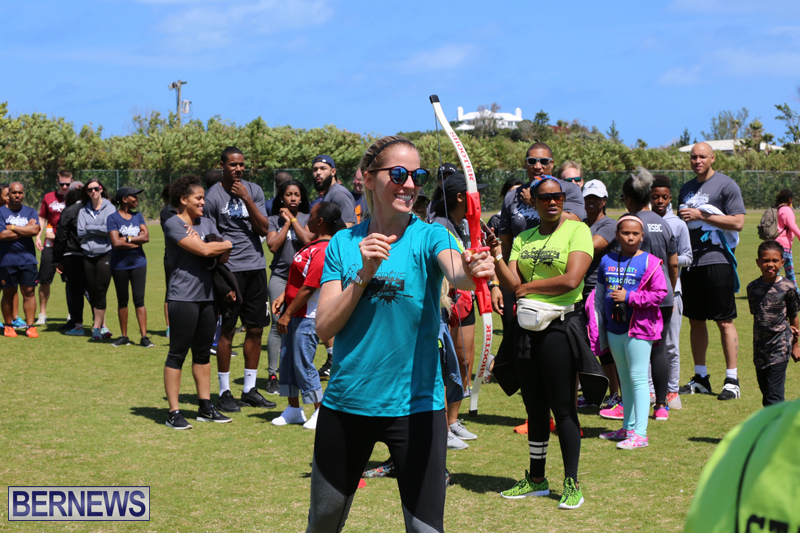 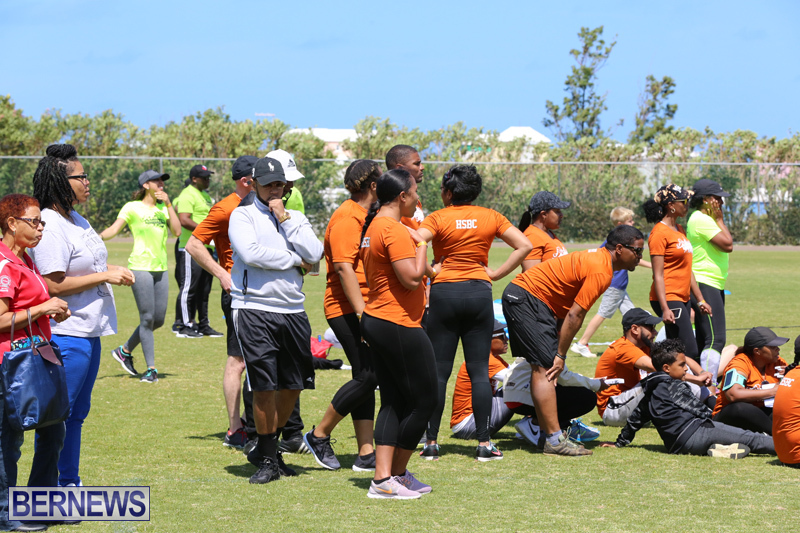 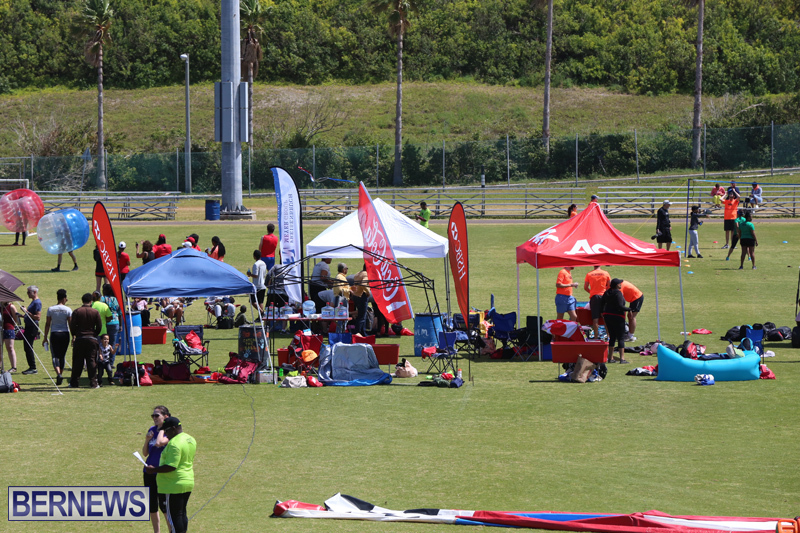 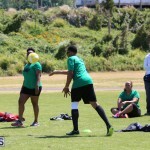 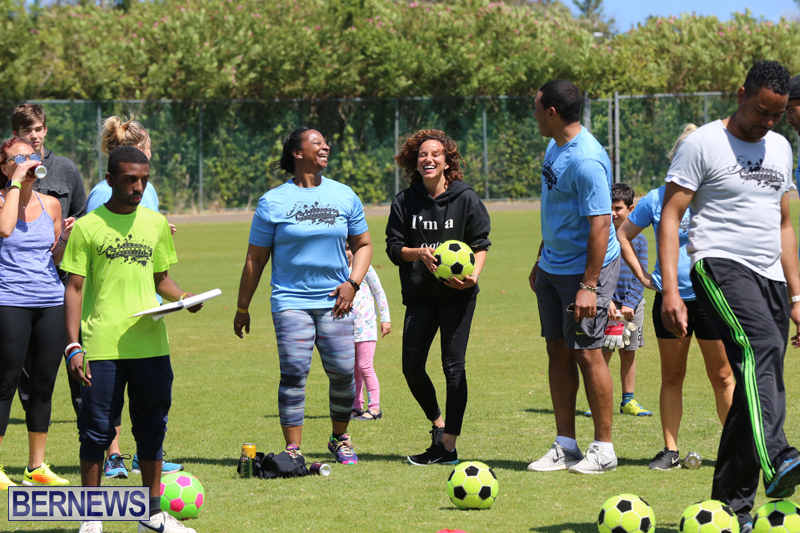 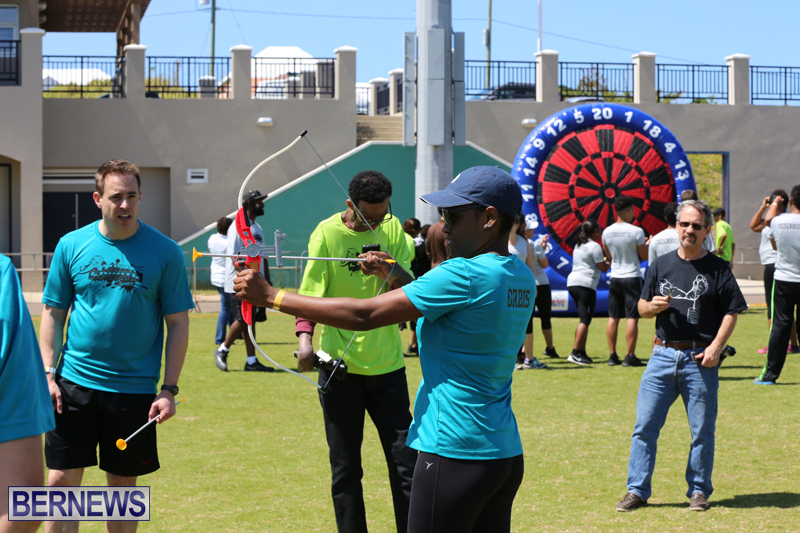 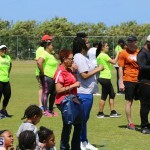 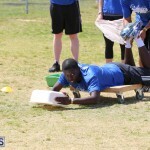 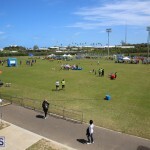 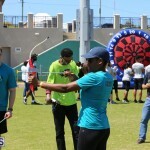 Speaking before the event, Xtreme Sports’ Marquel Waldron said, “As with last year, the business community as a whole have shown great interest in the event and for that I am very grateful.